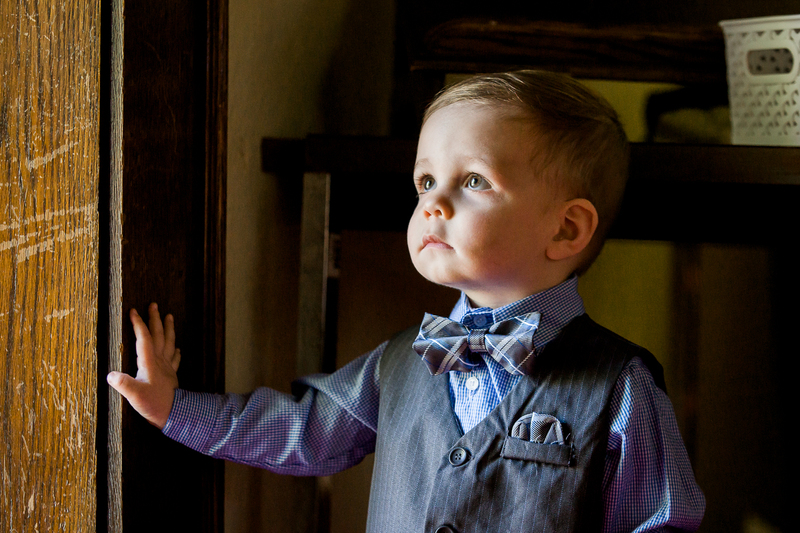 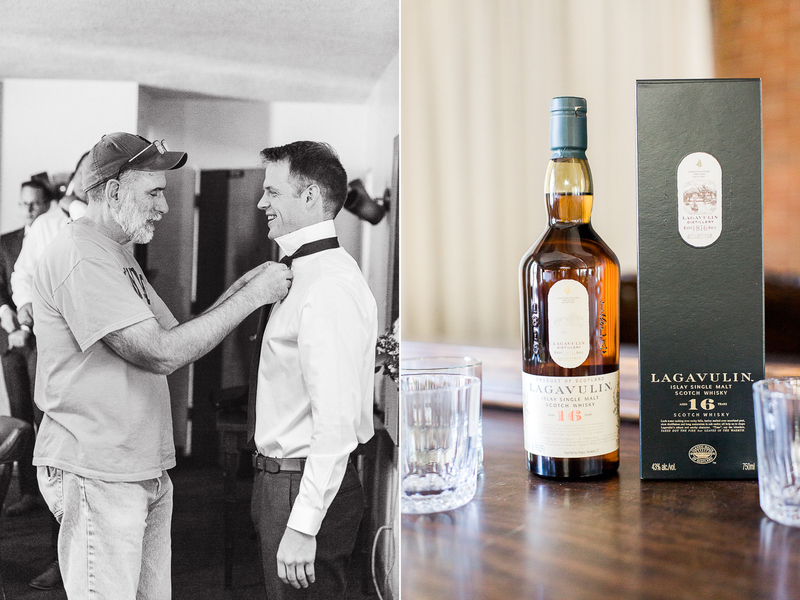 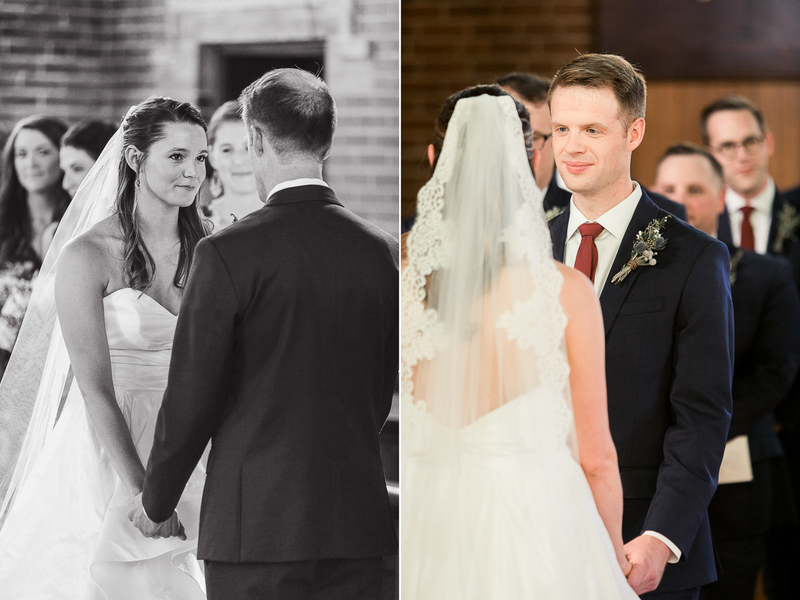 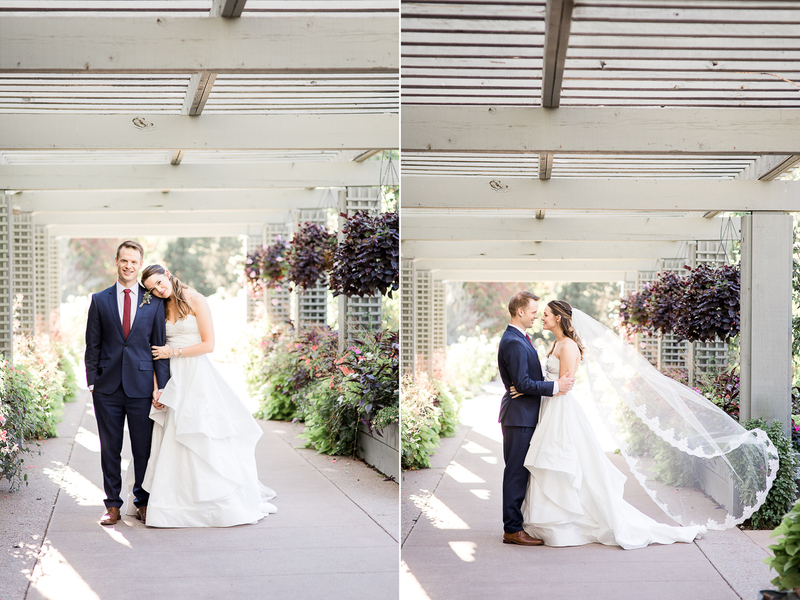 This wedding day was incredible from start to finish. 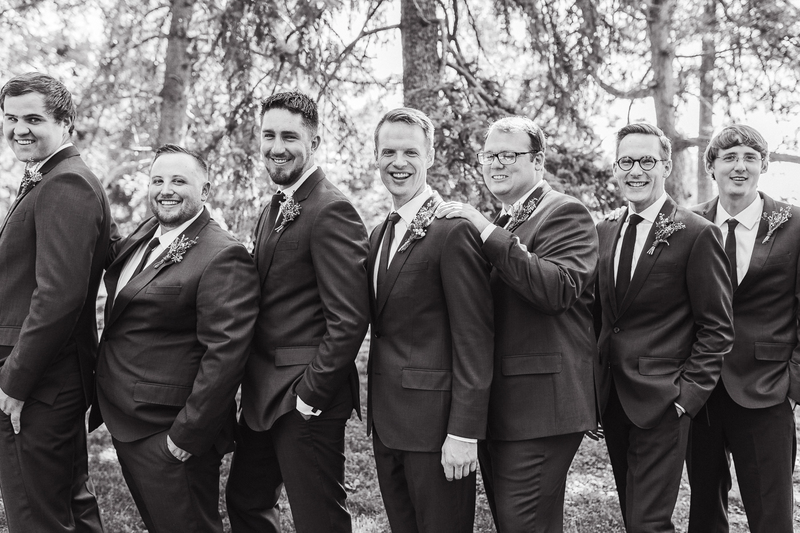 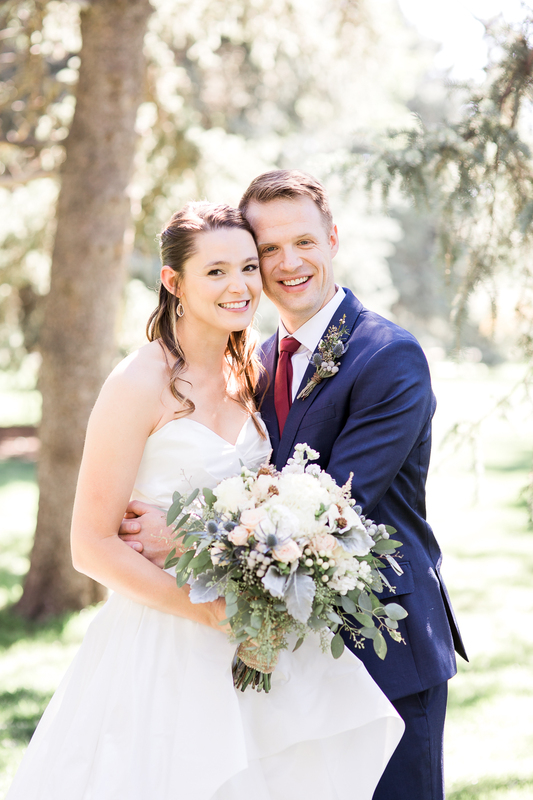 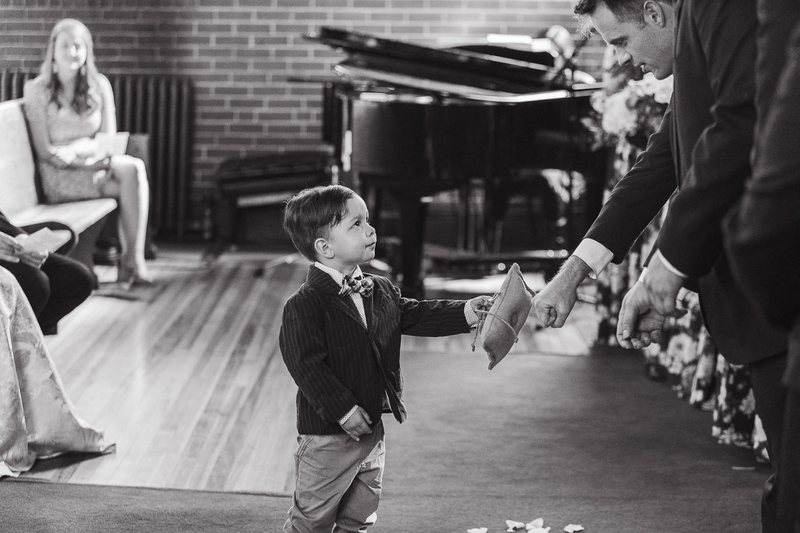 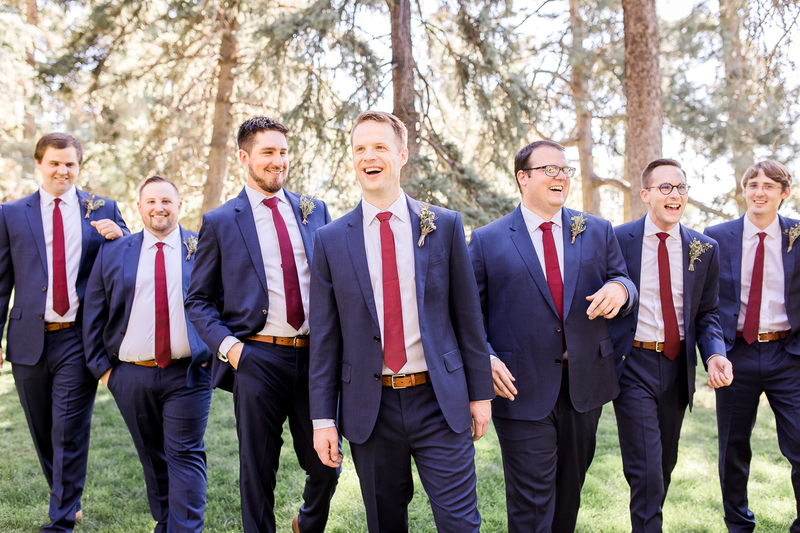 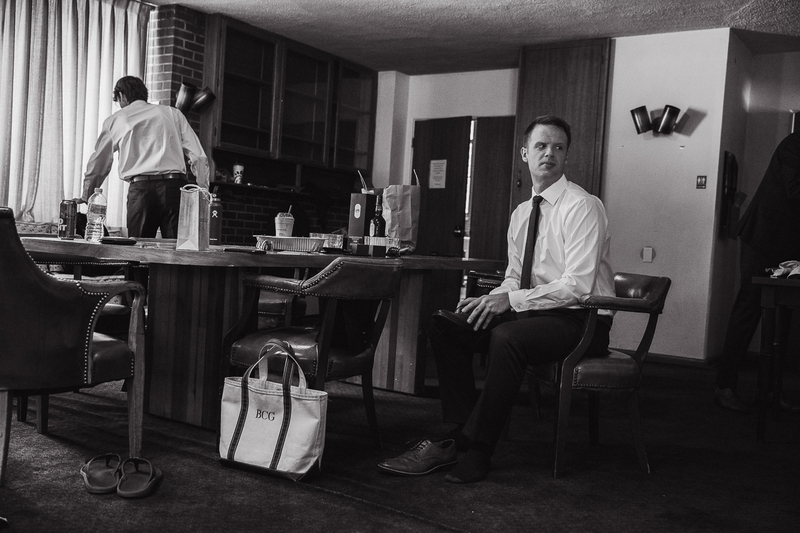 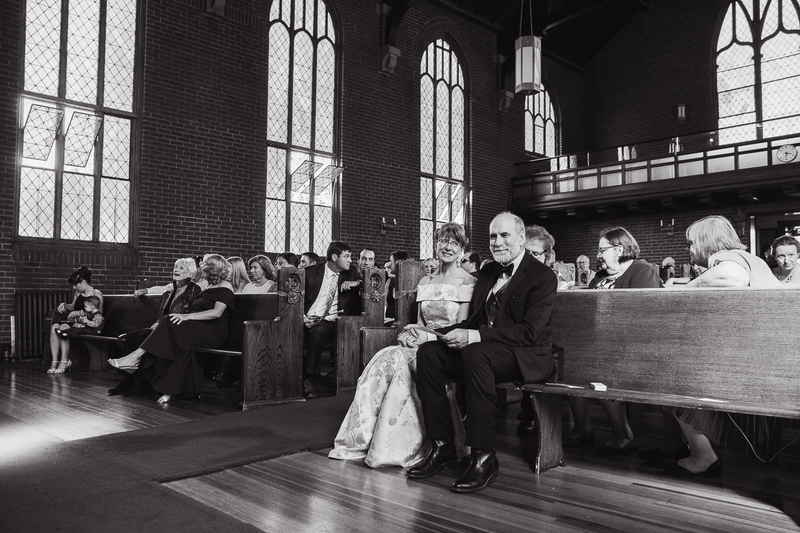 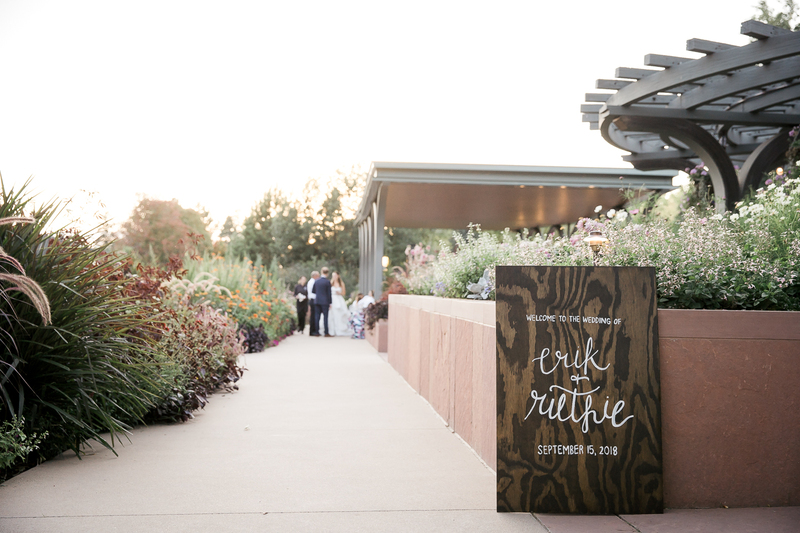 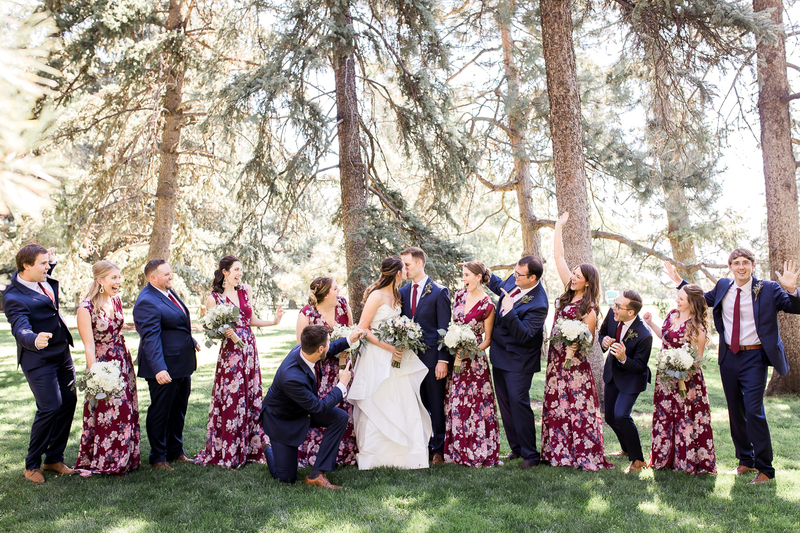 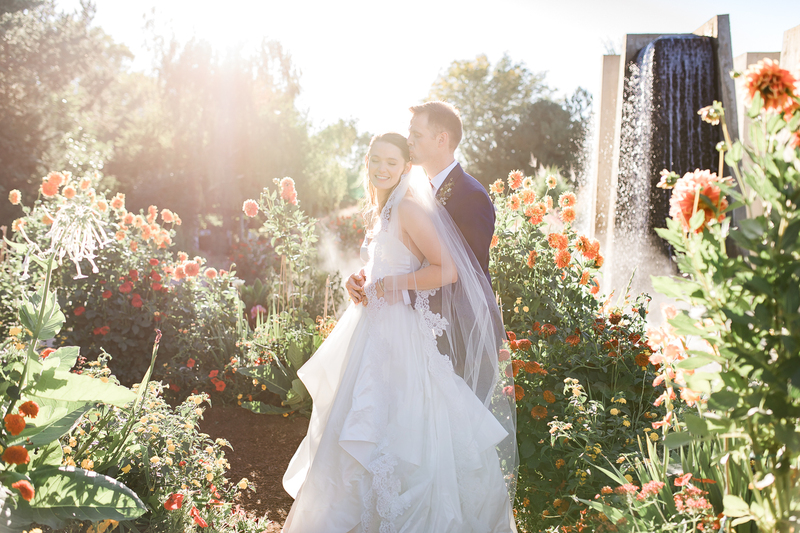 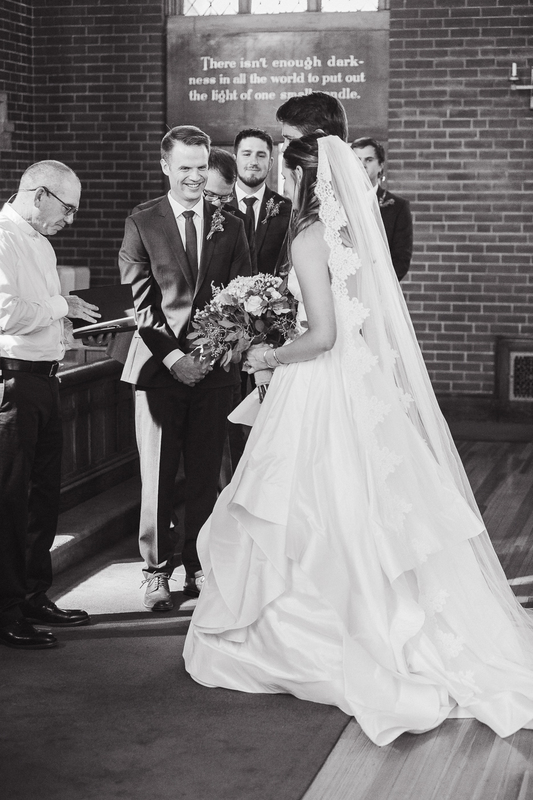 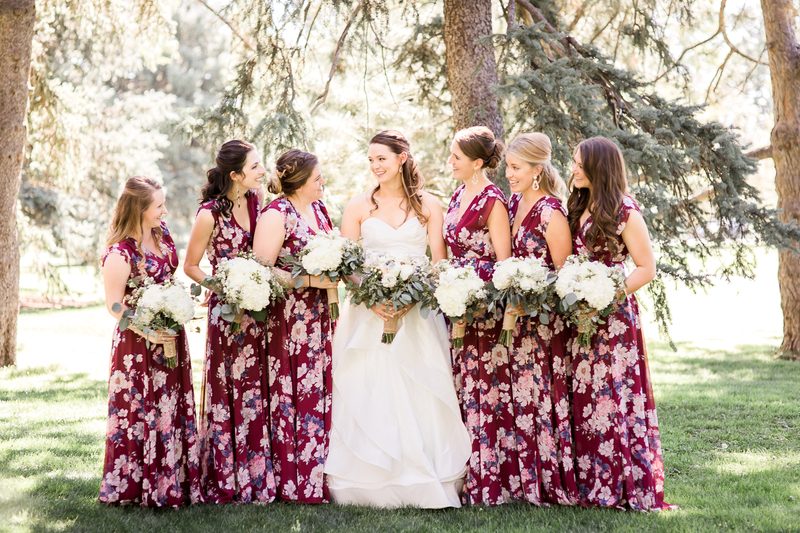 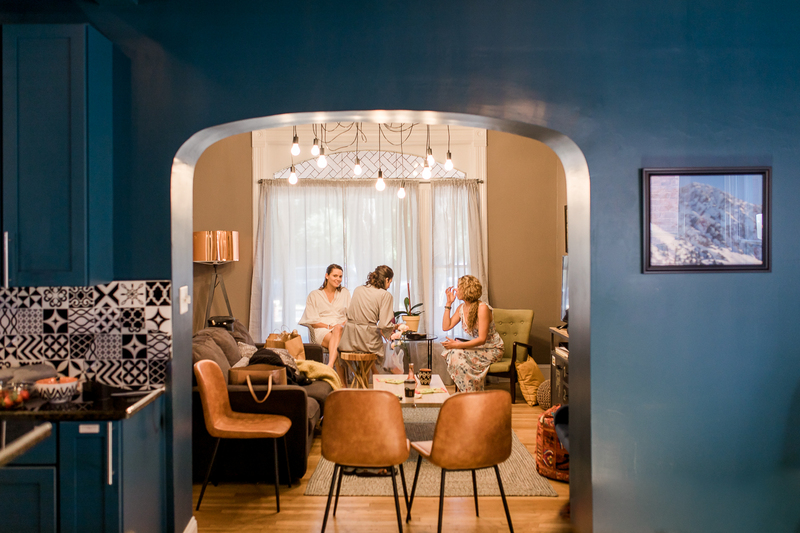 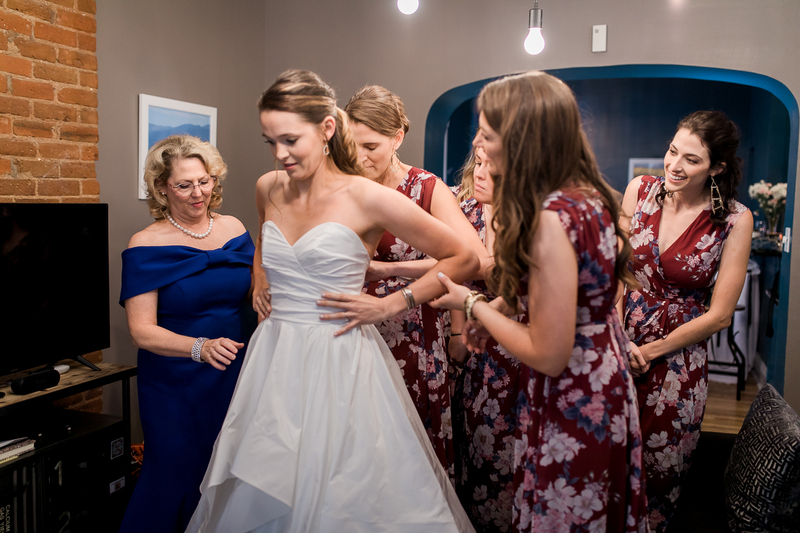 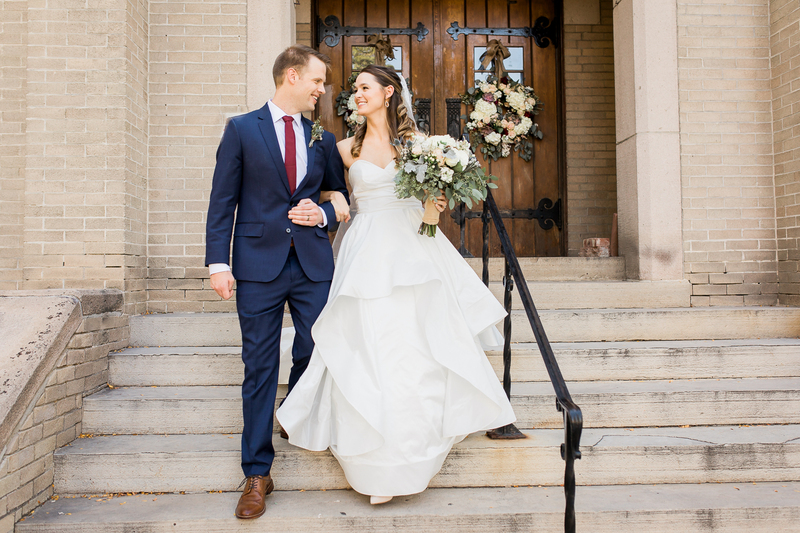 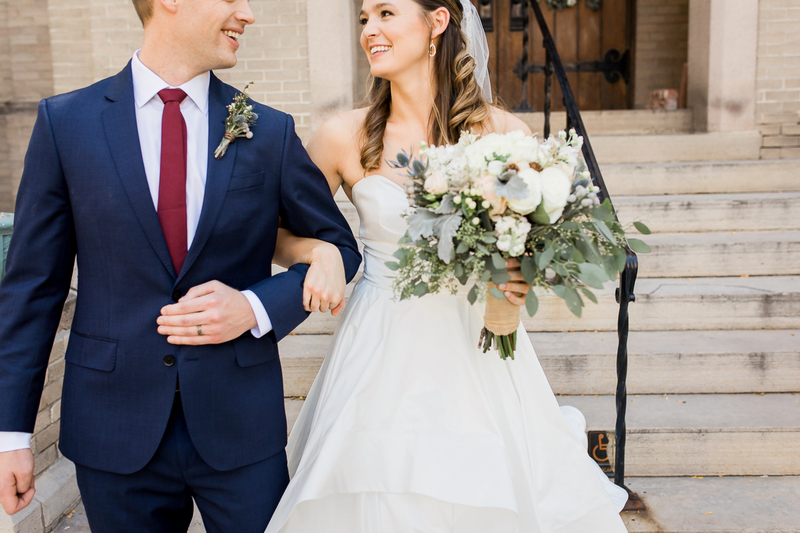 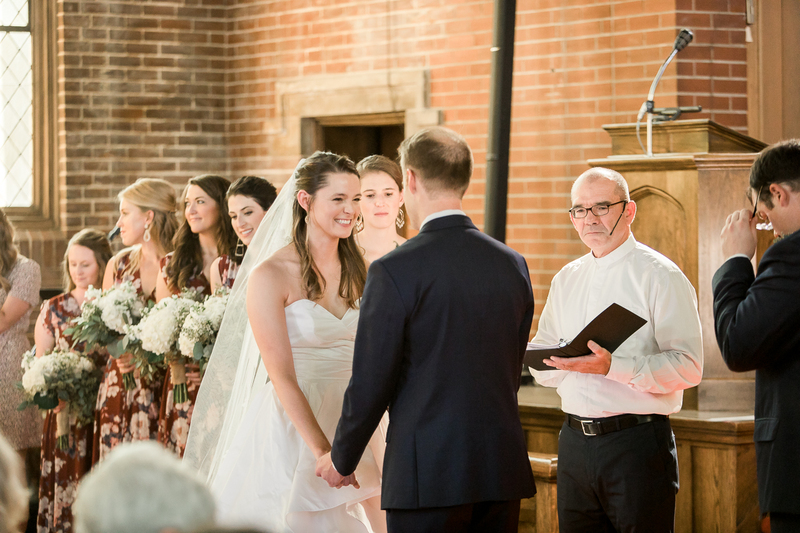 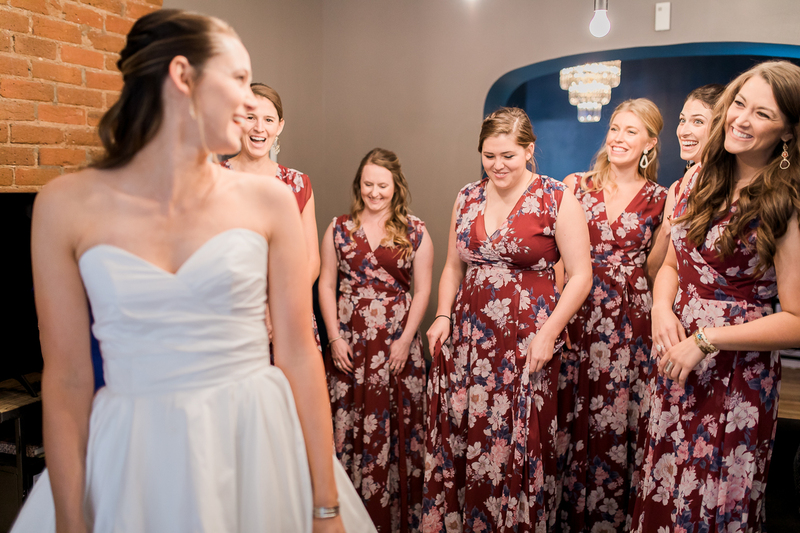 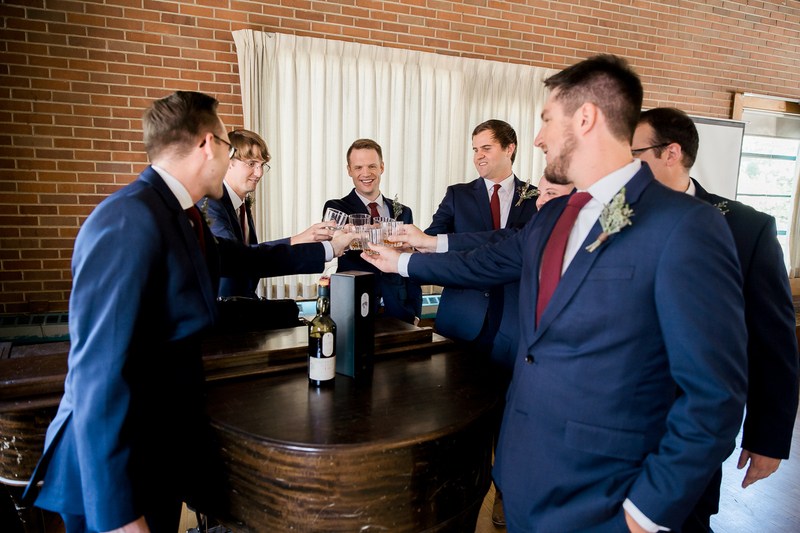 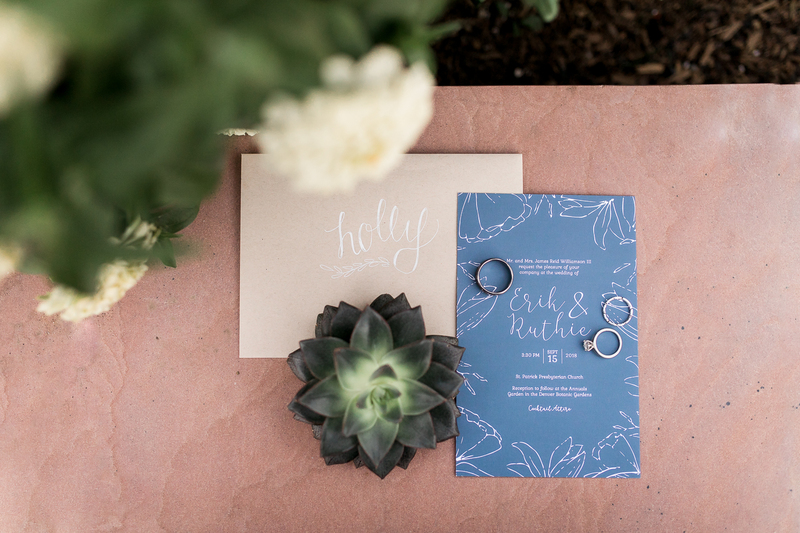 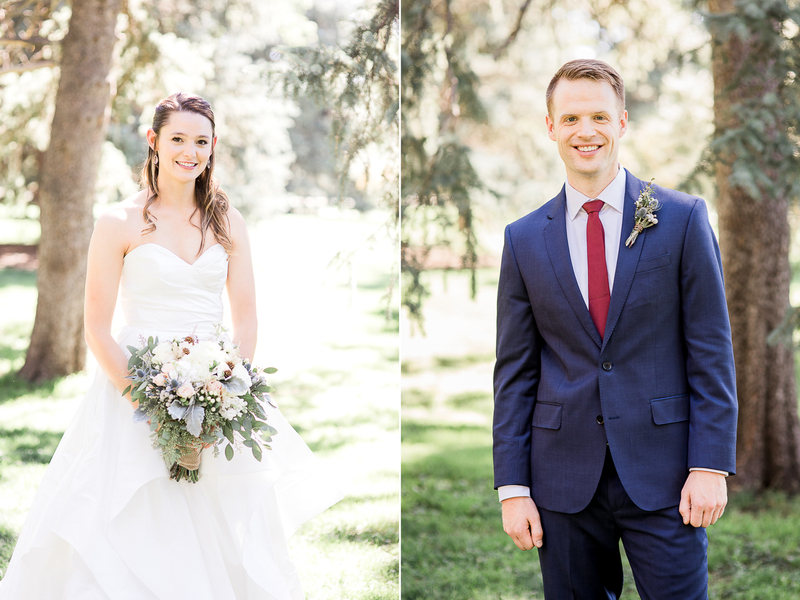 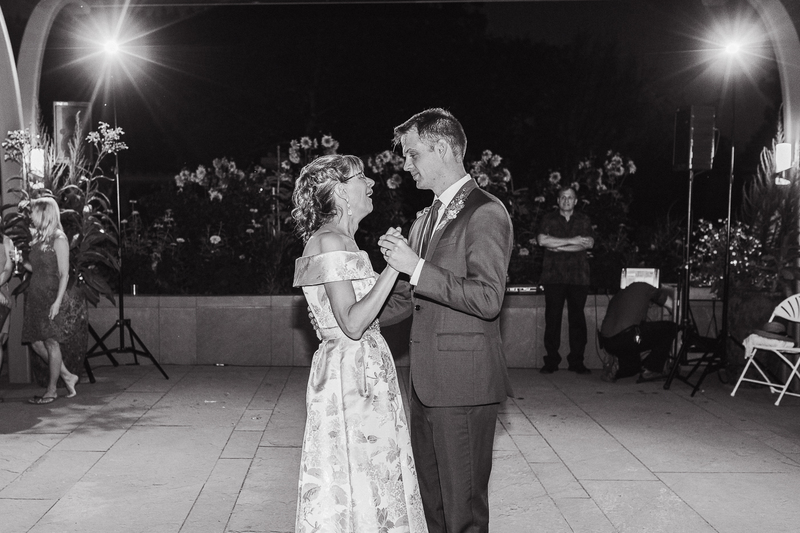 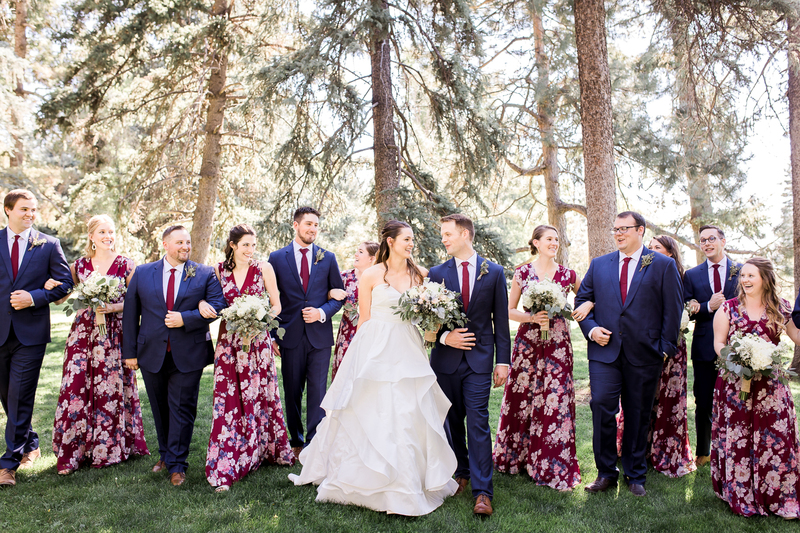 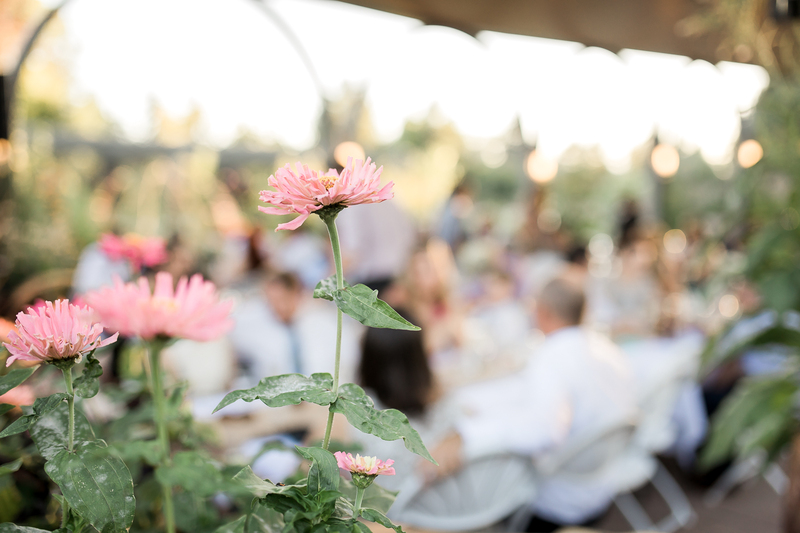 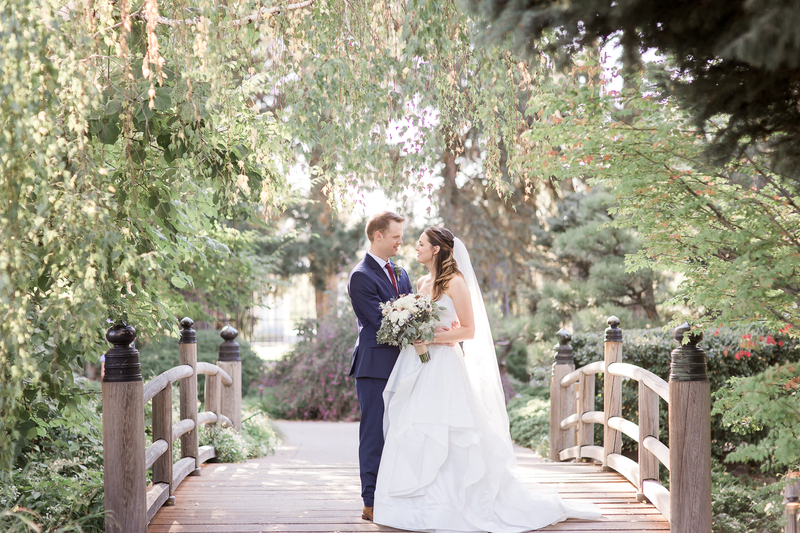 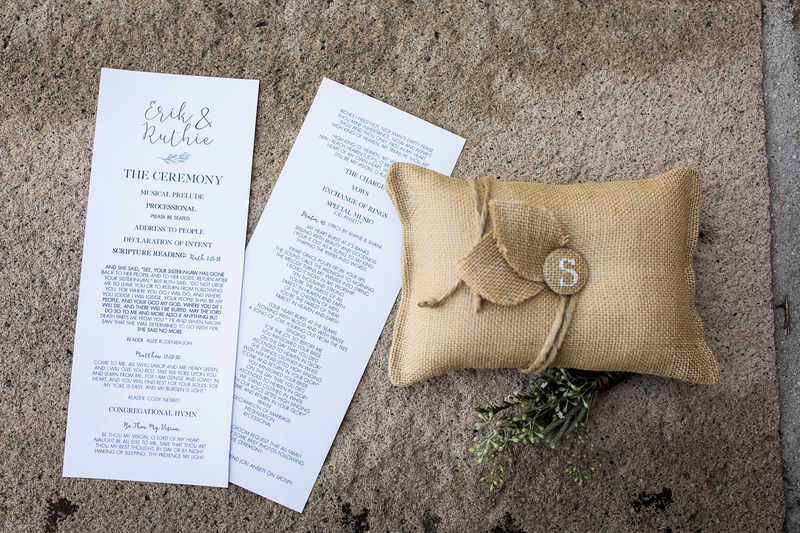 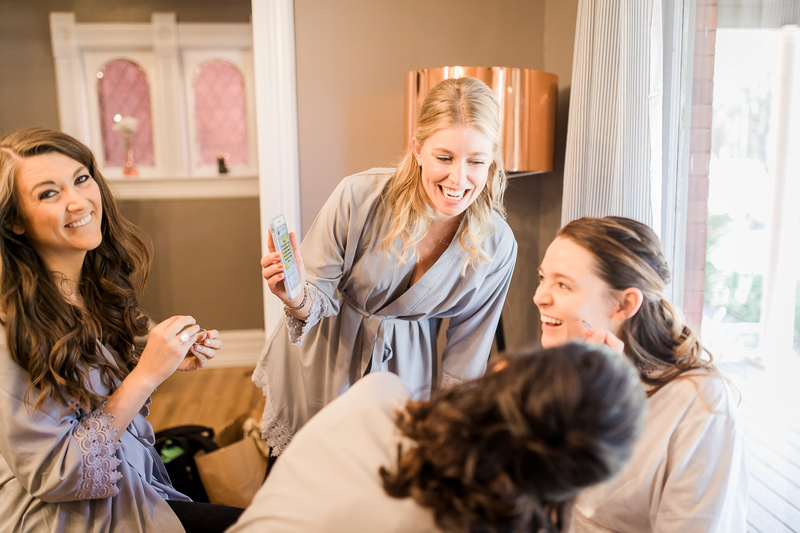 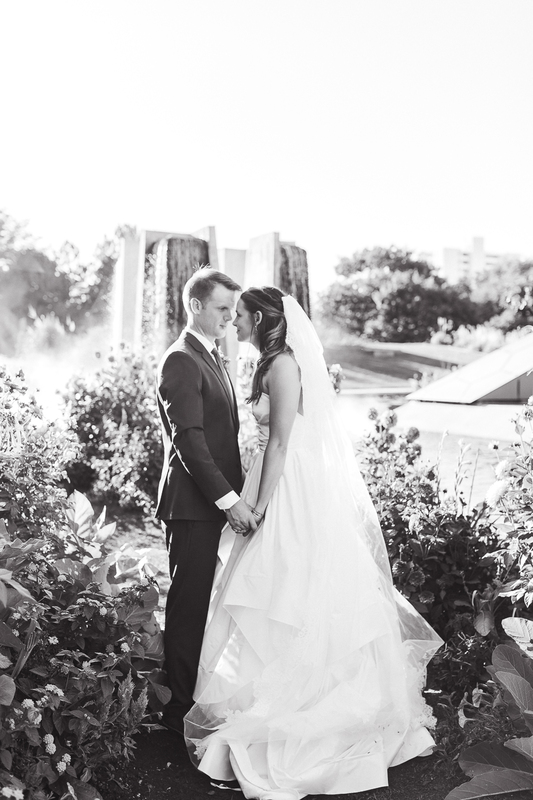 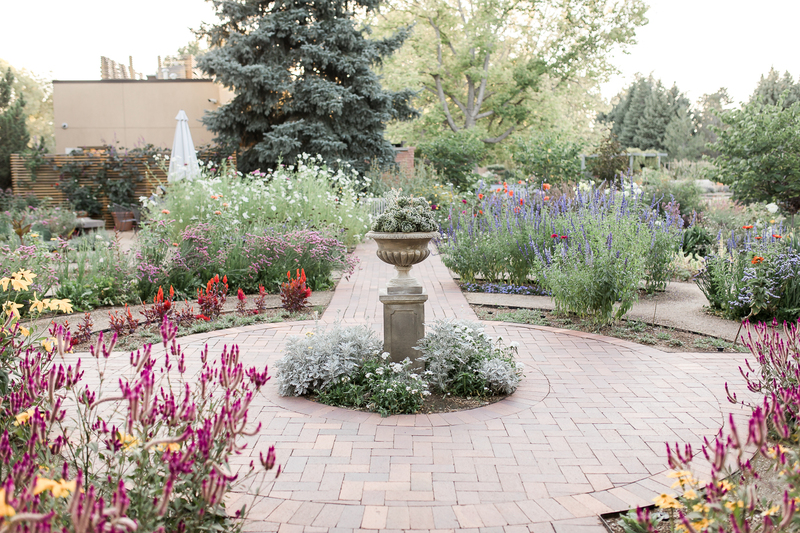 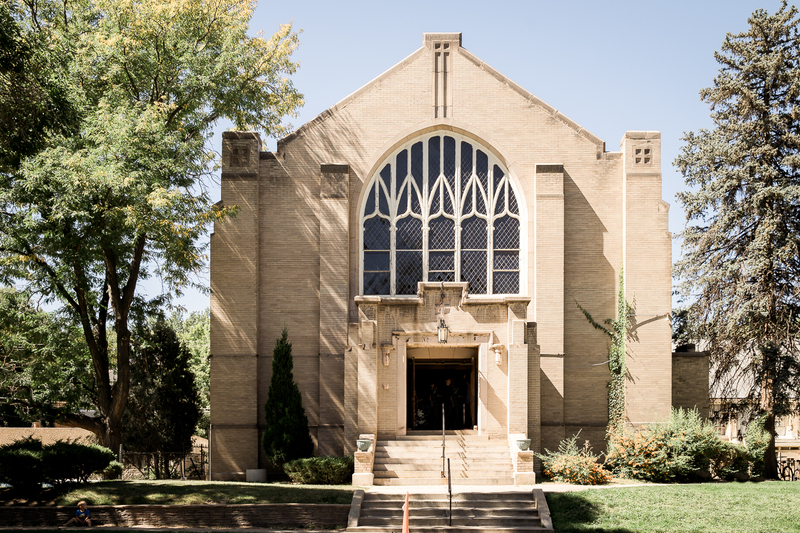 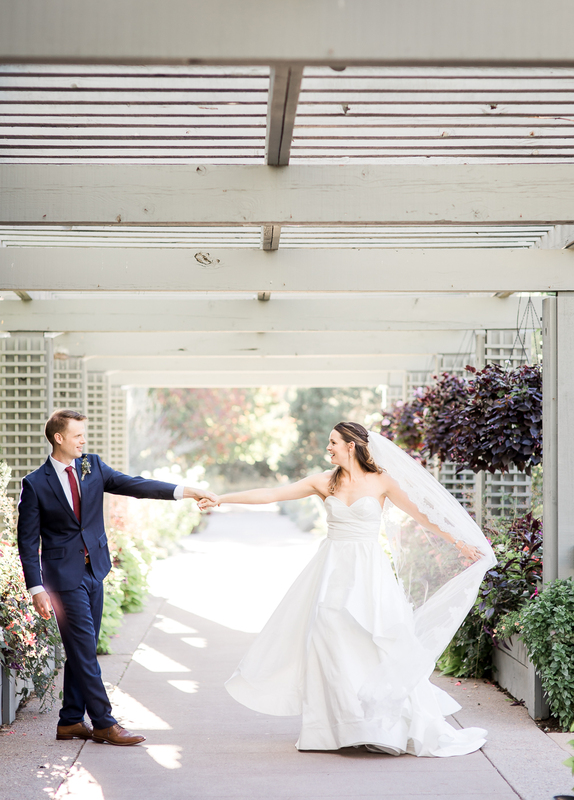 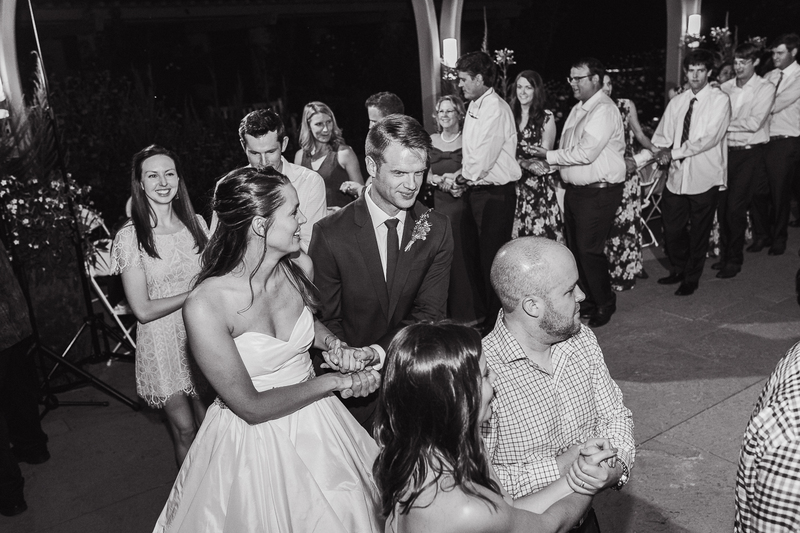 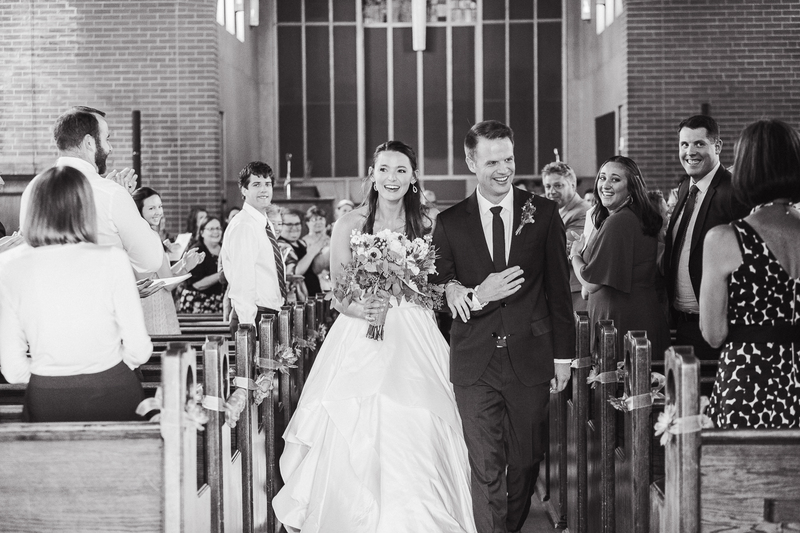 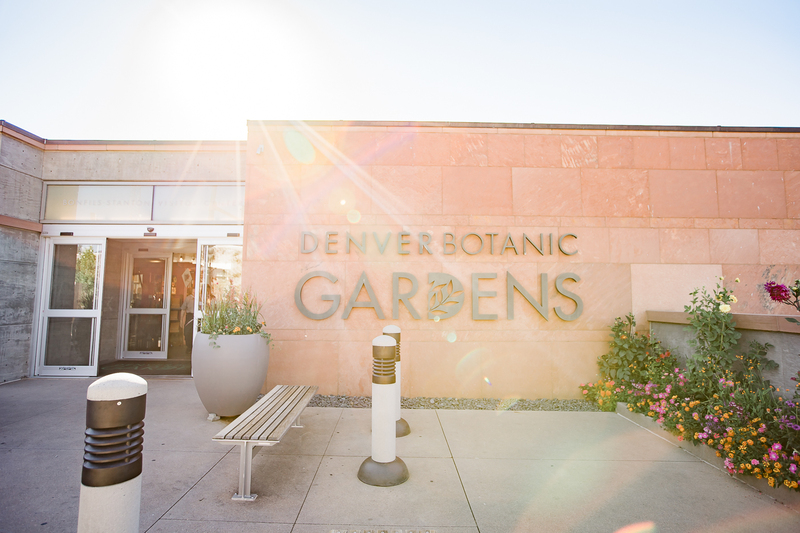 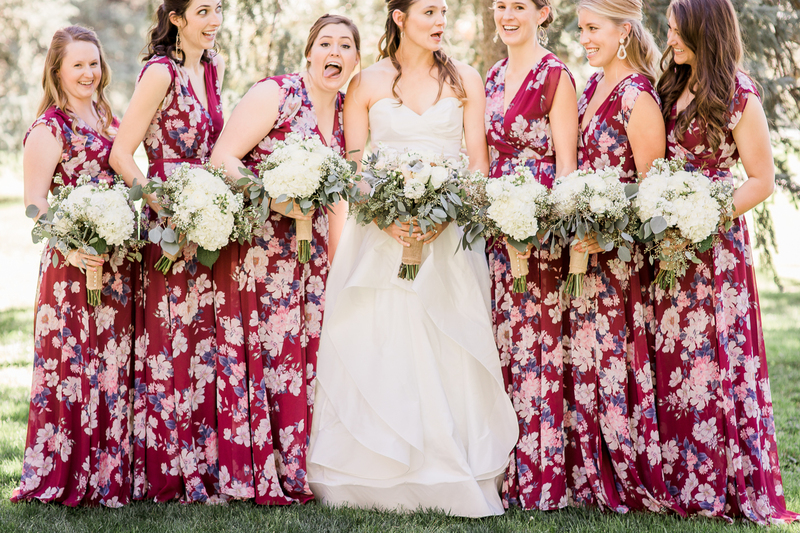 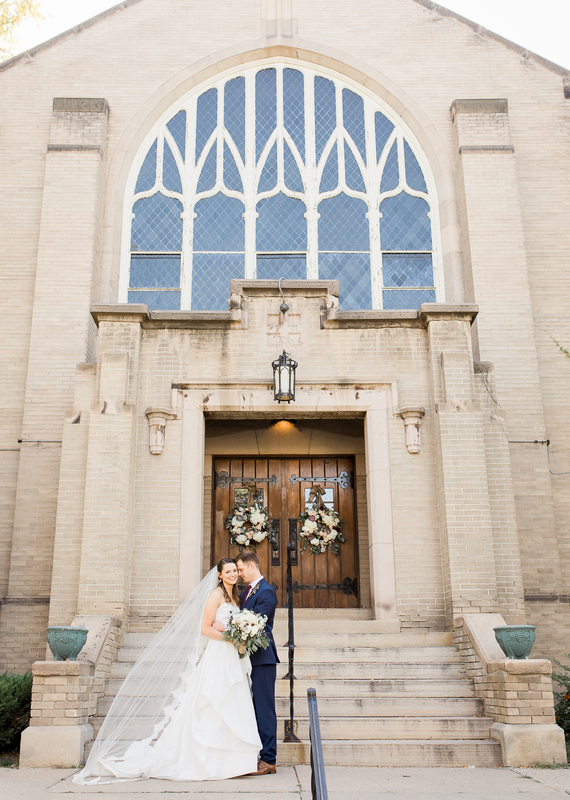 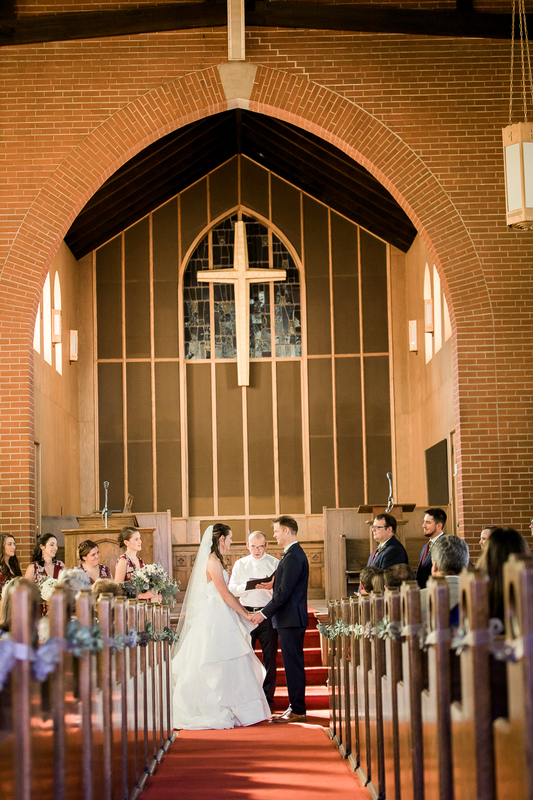 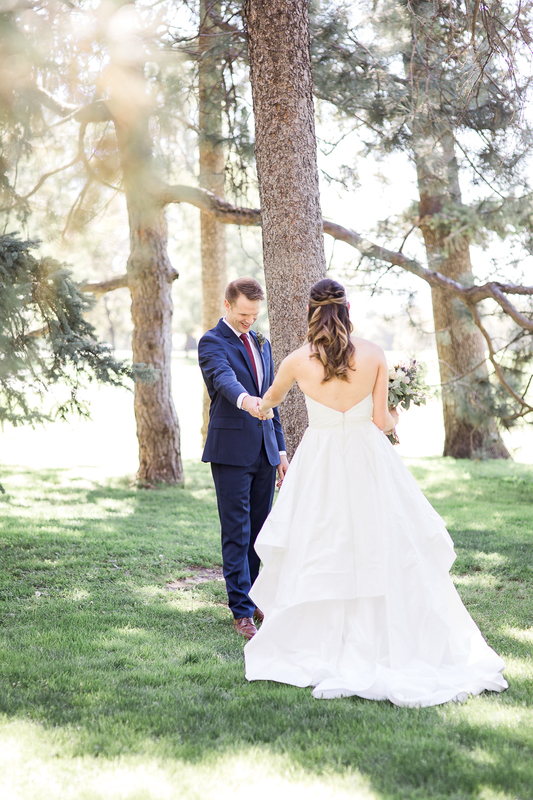 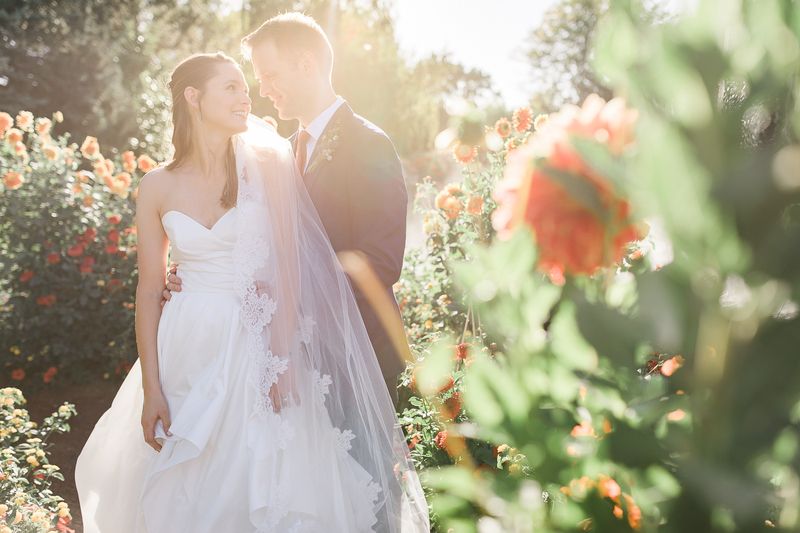 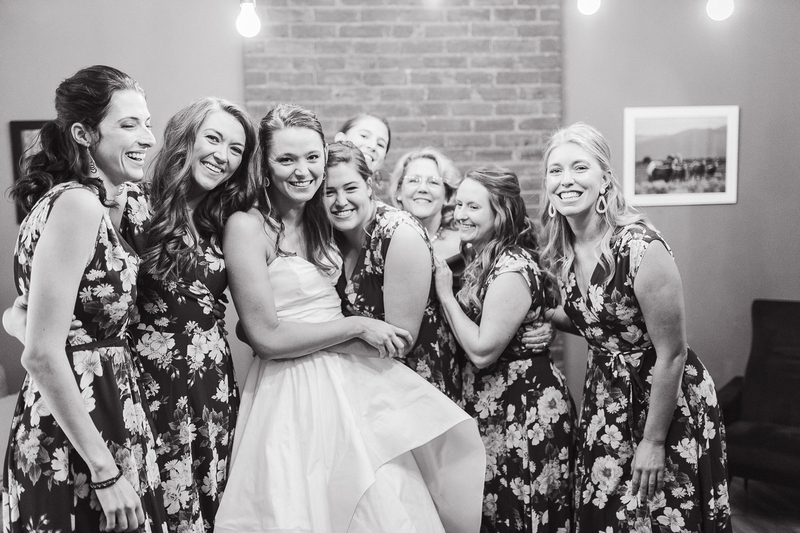 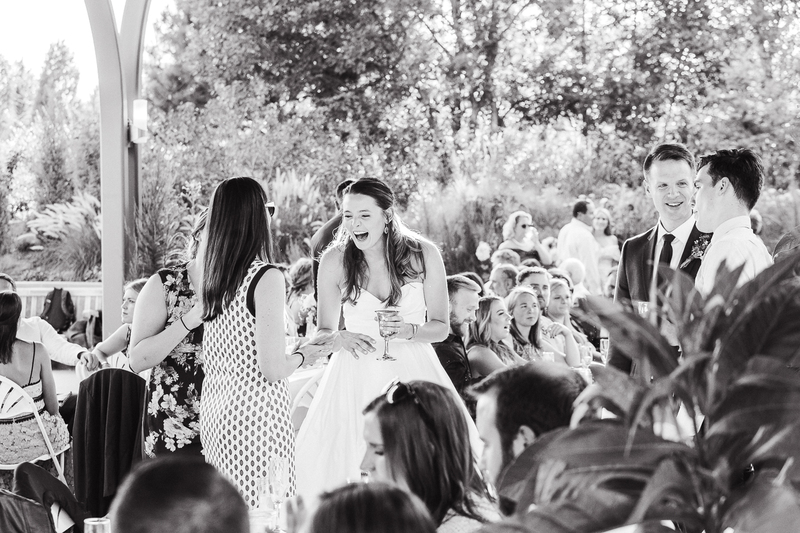 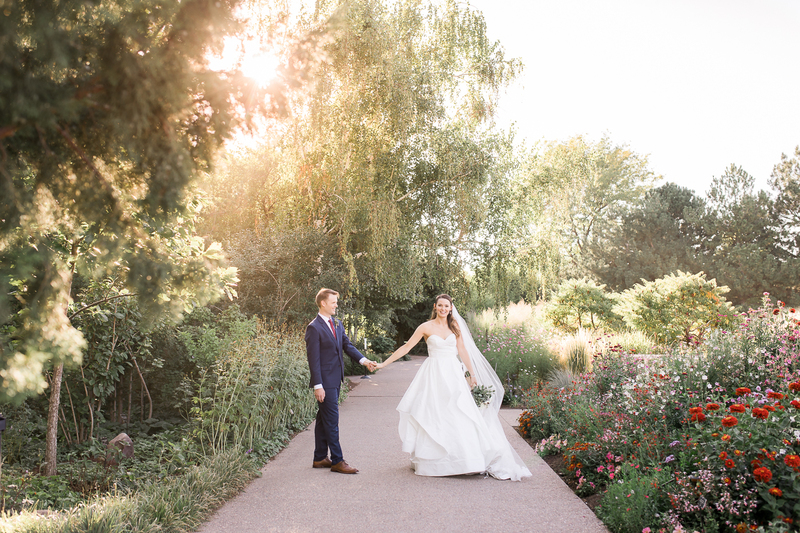 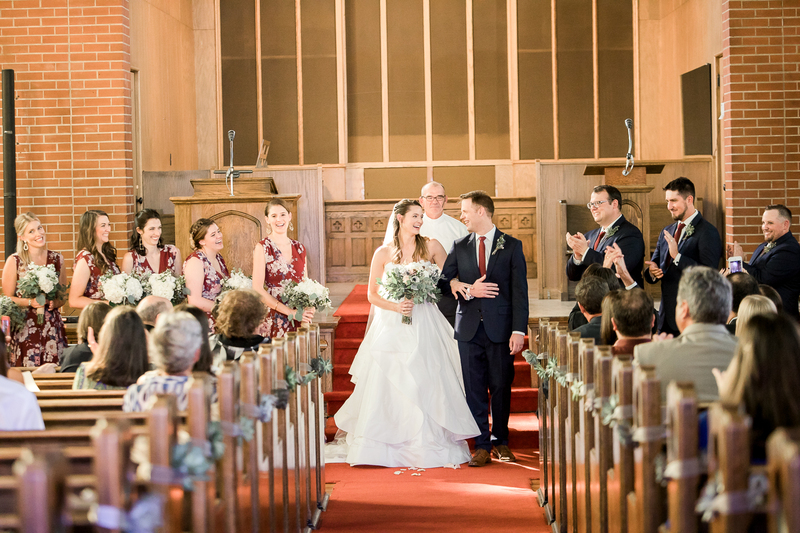 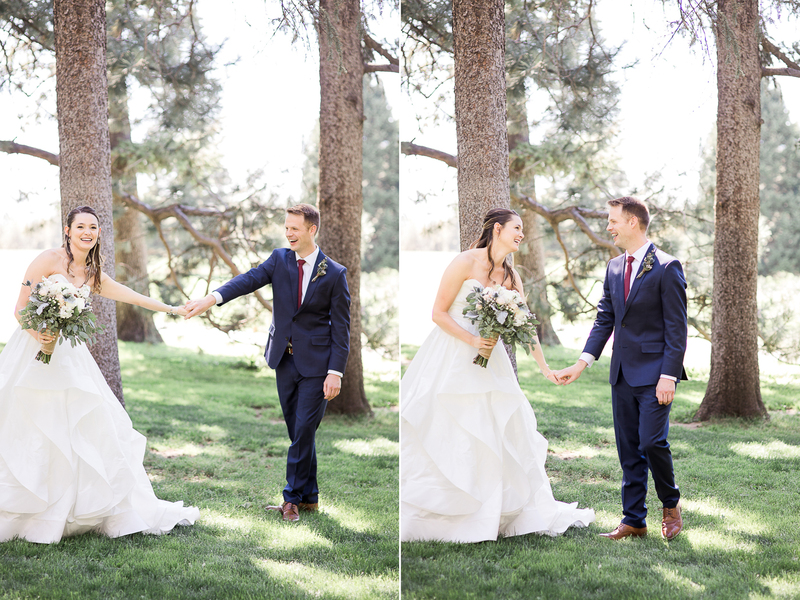 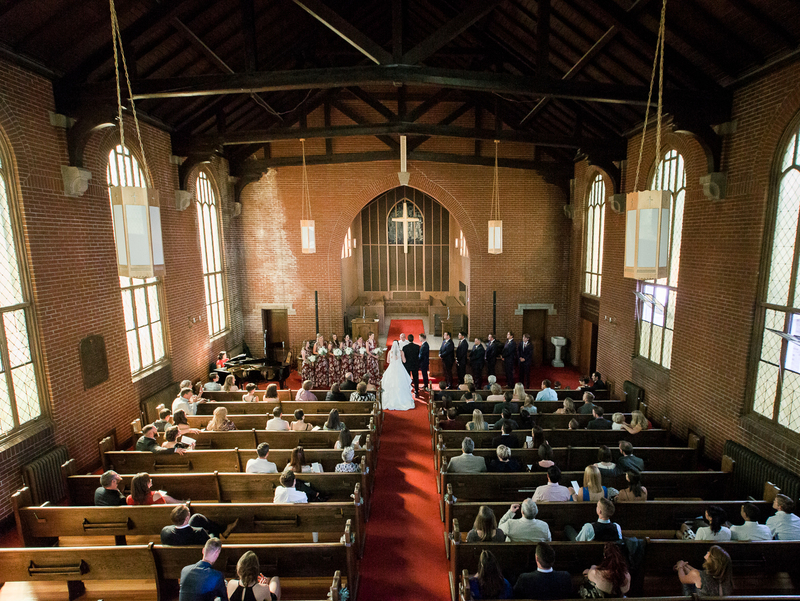 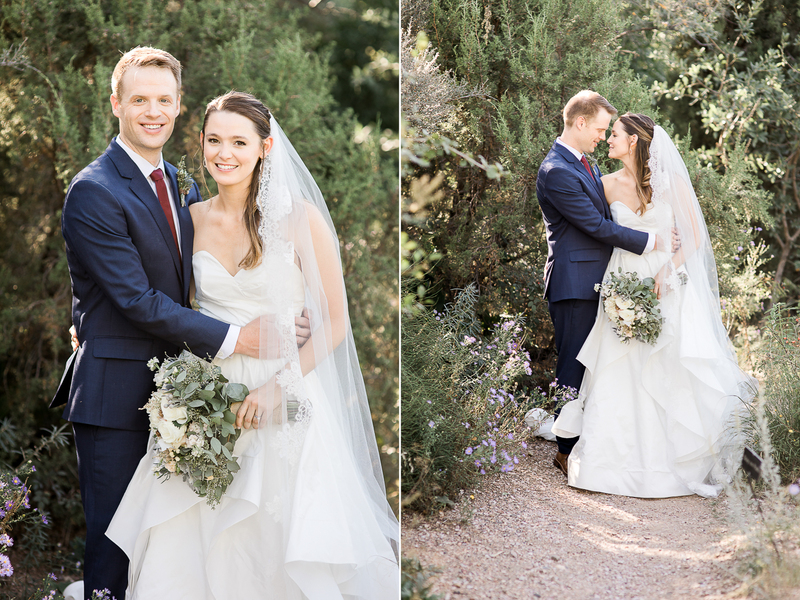 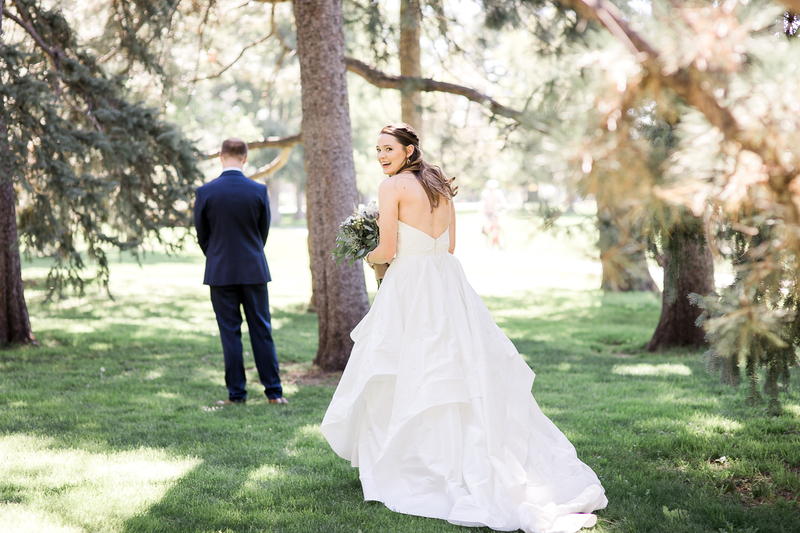 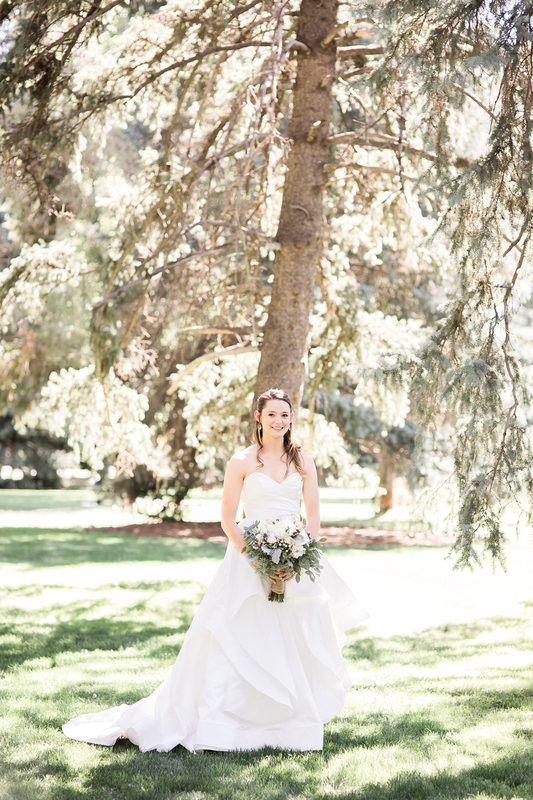 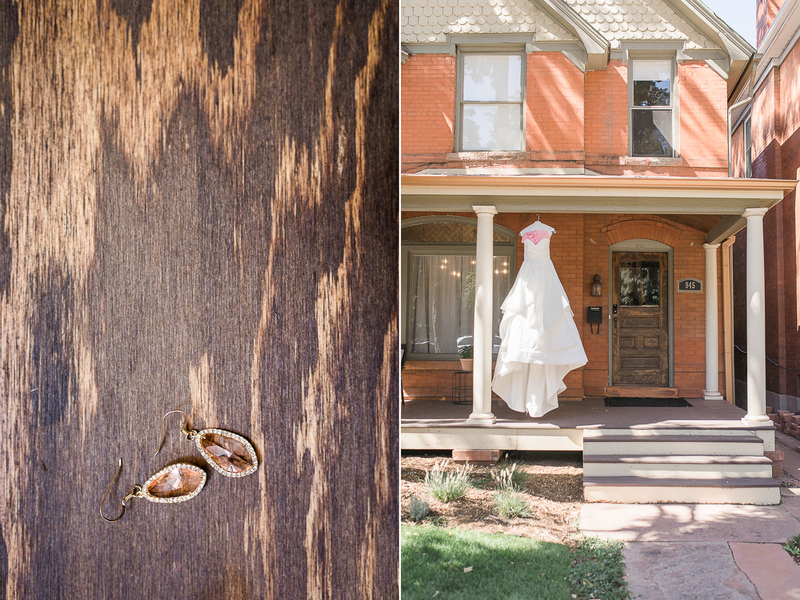 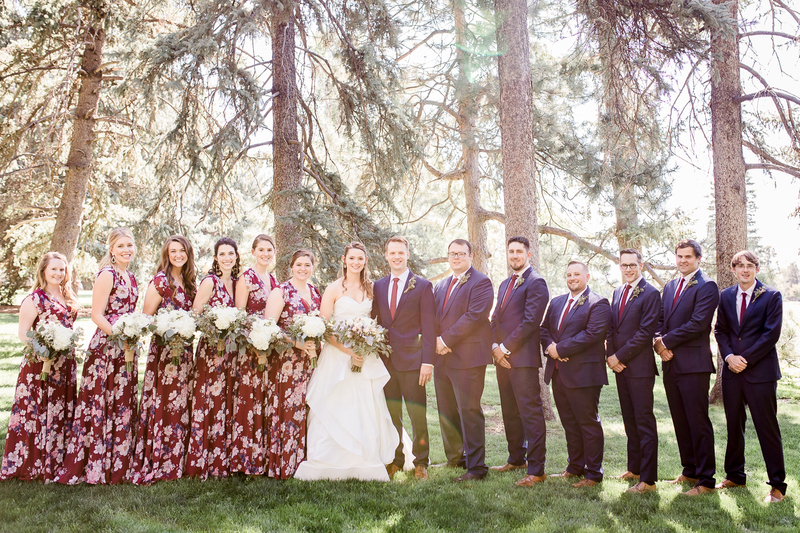 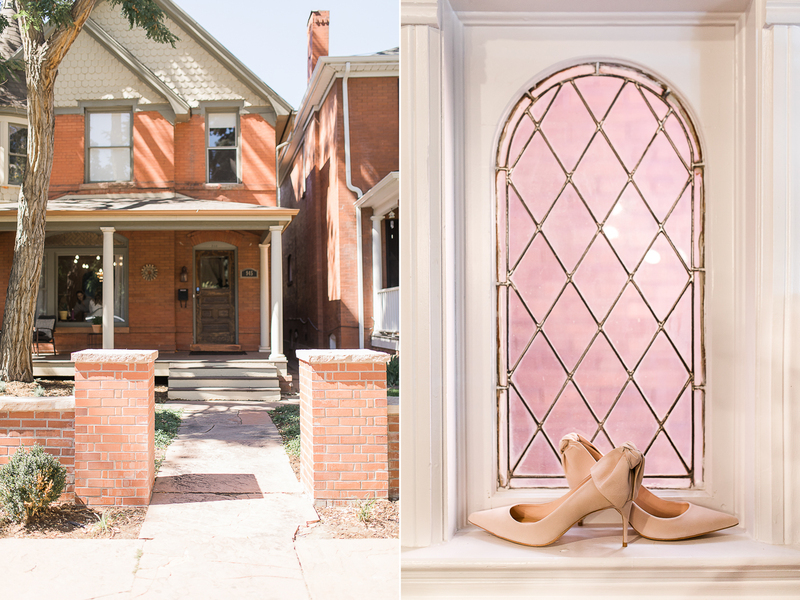 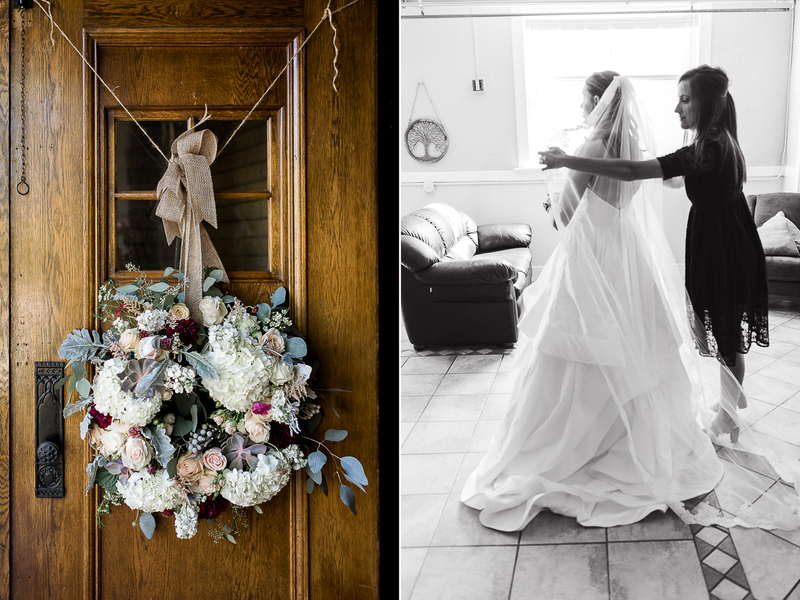 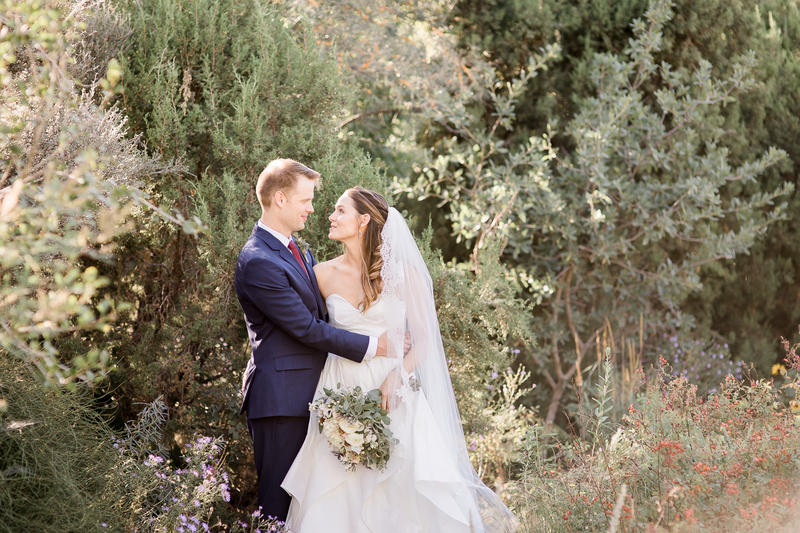 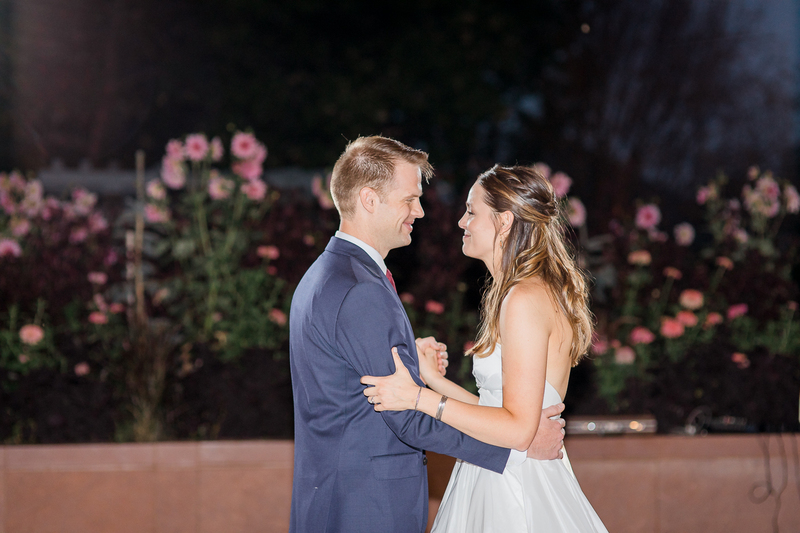 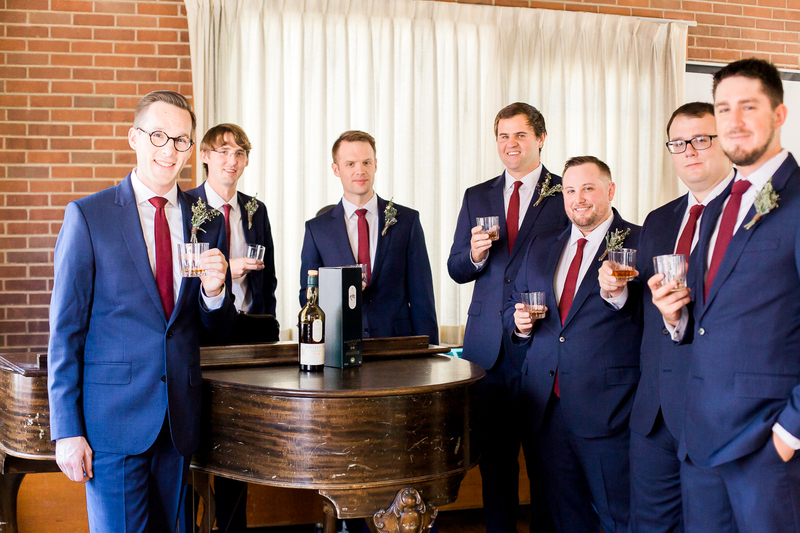 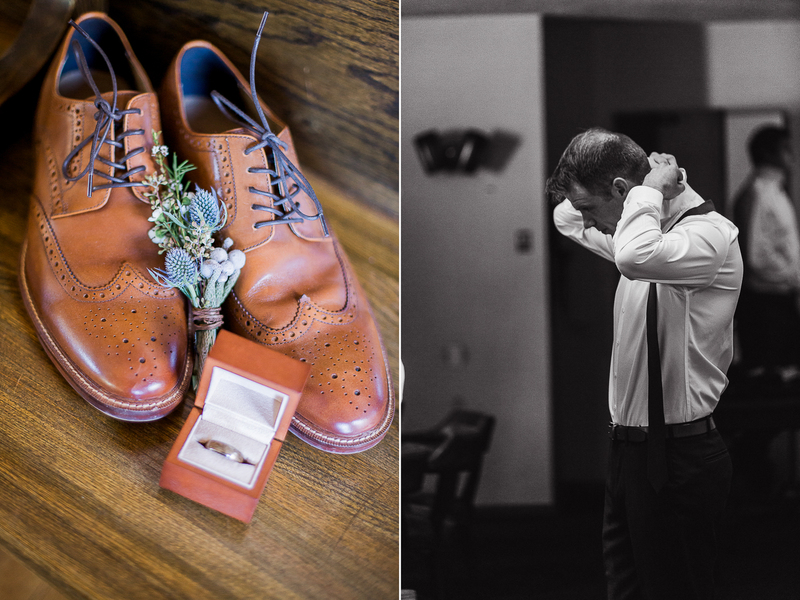 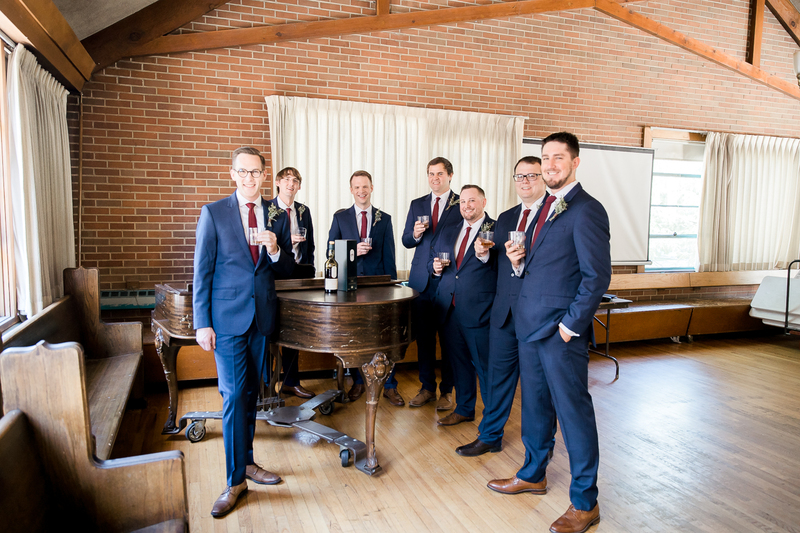 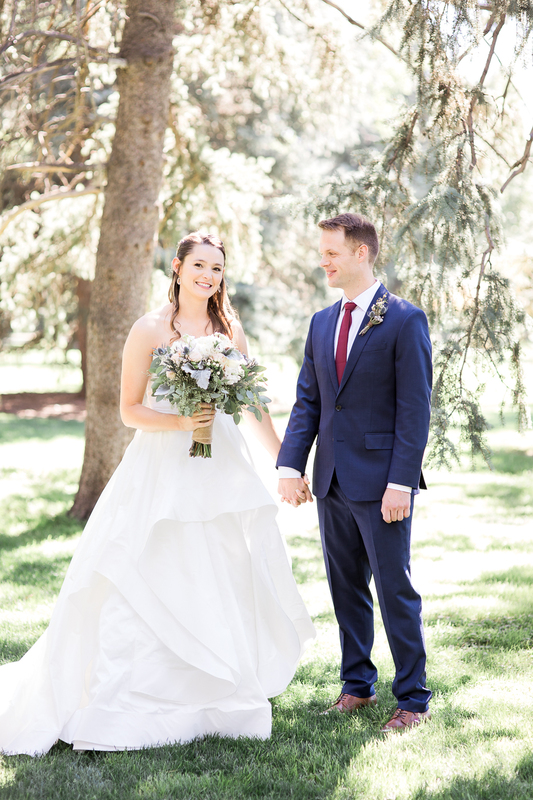 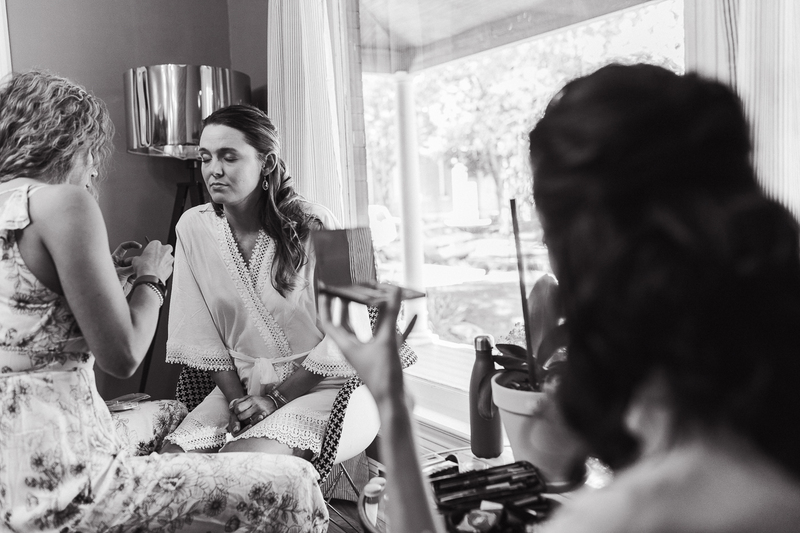 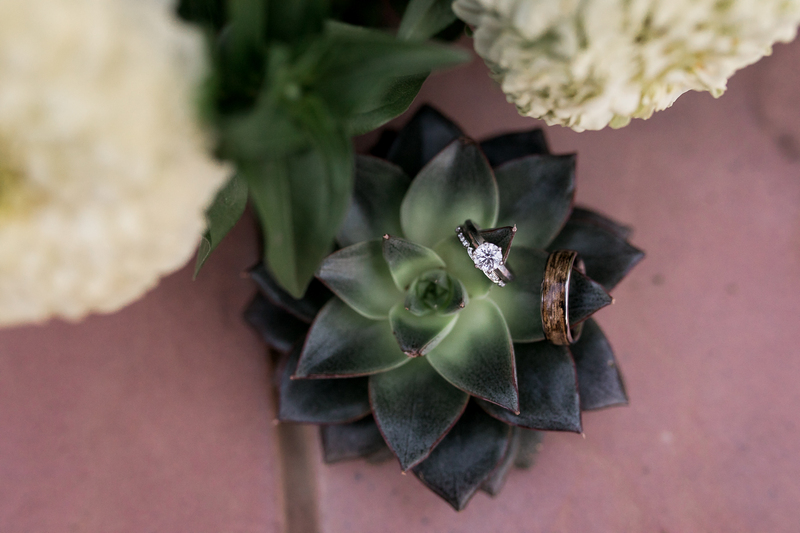 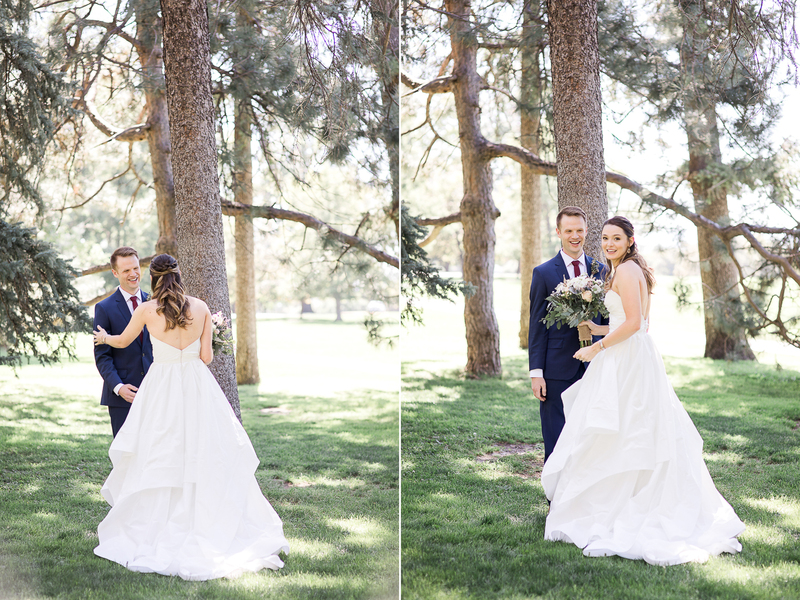 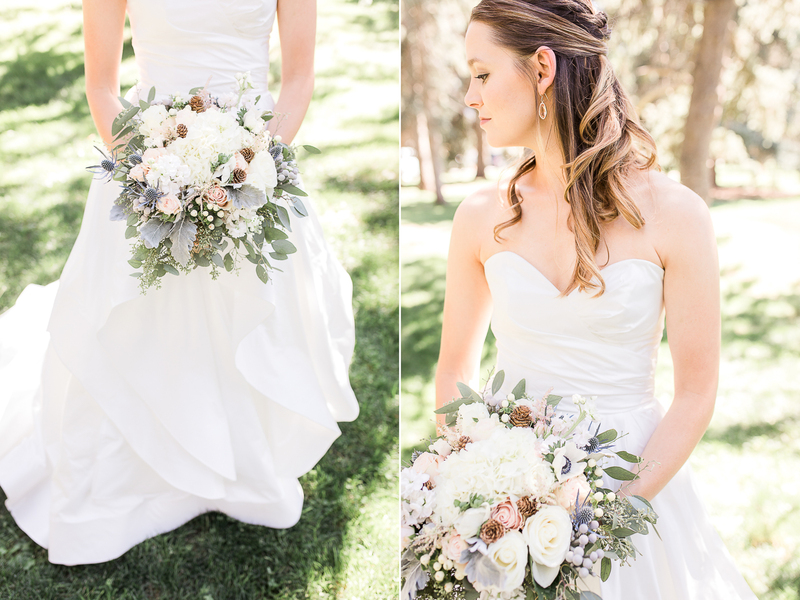 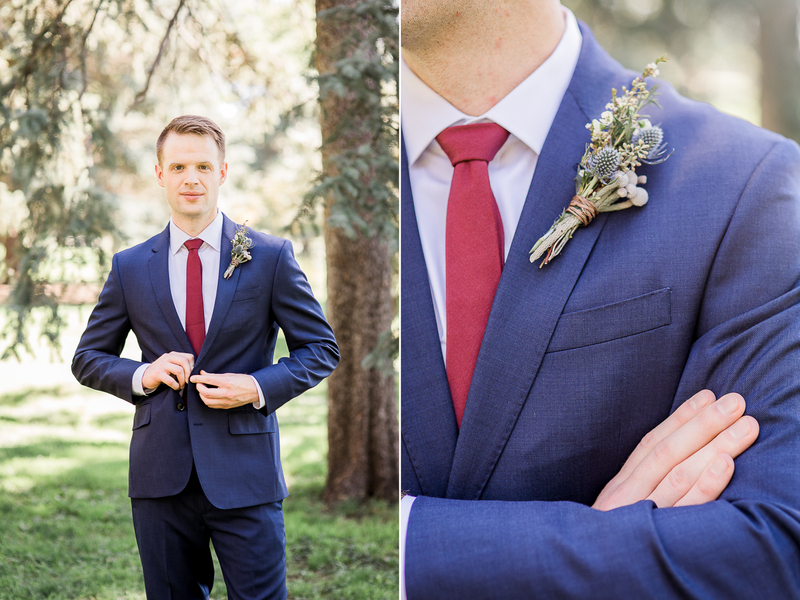 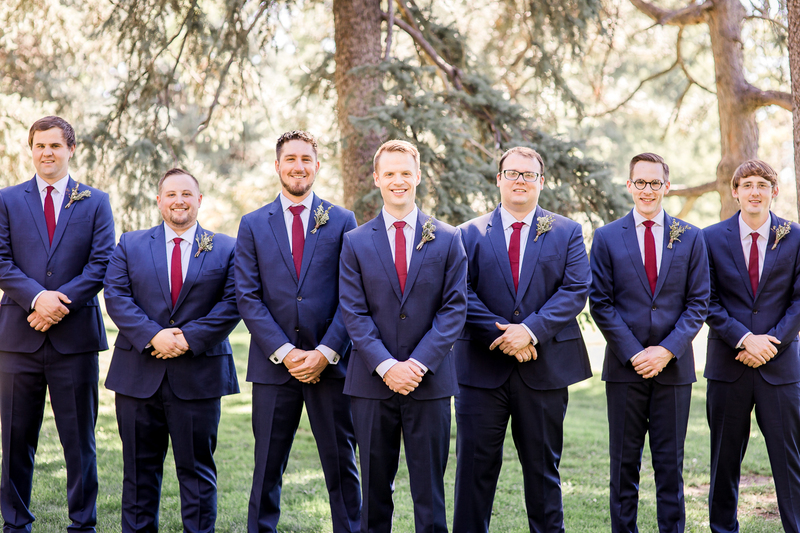 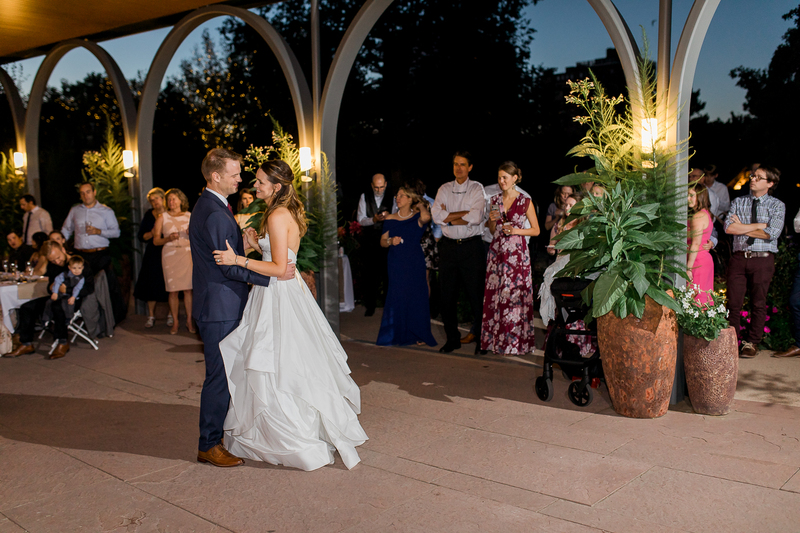 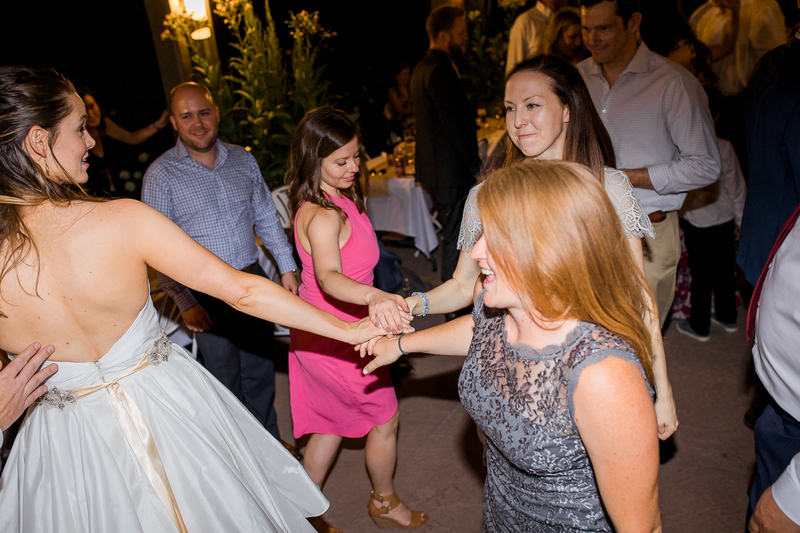 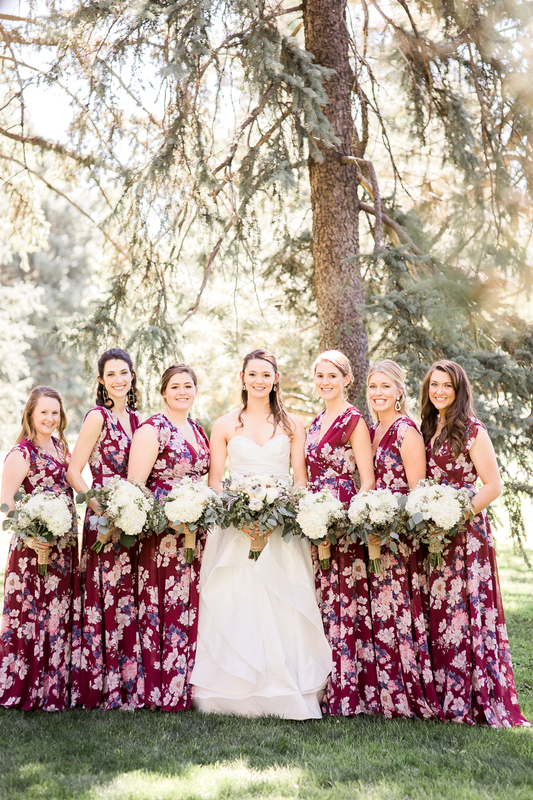 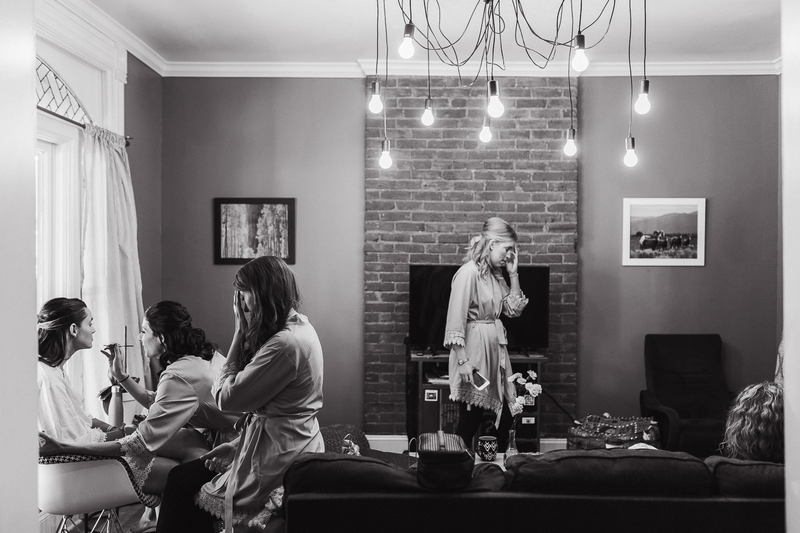 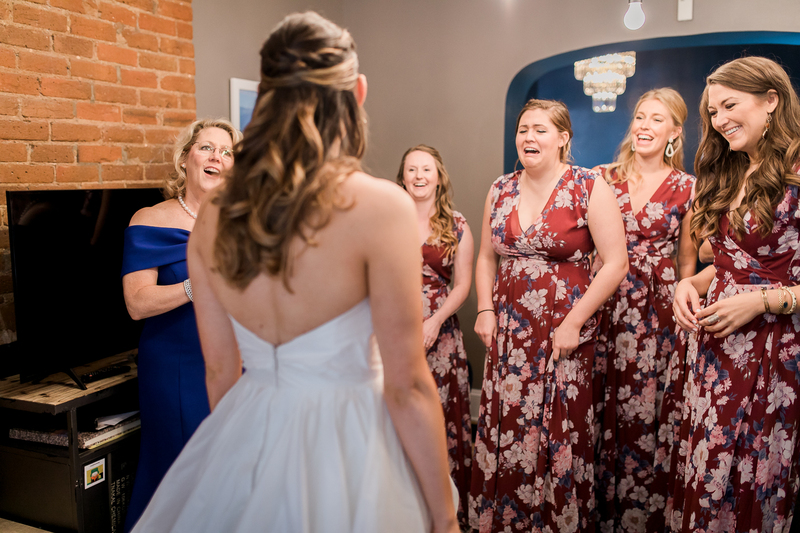 Starting with the love of family and friends as they prepped in their downtown Denver townhouse – to the moment that Erik first saw his bride, sunlight streaming between pine branches and tears in their eyes as they stood on the shaded lawn of Cheesman Park. 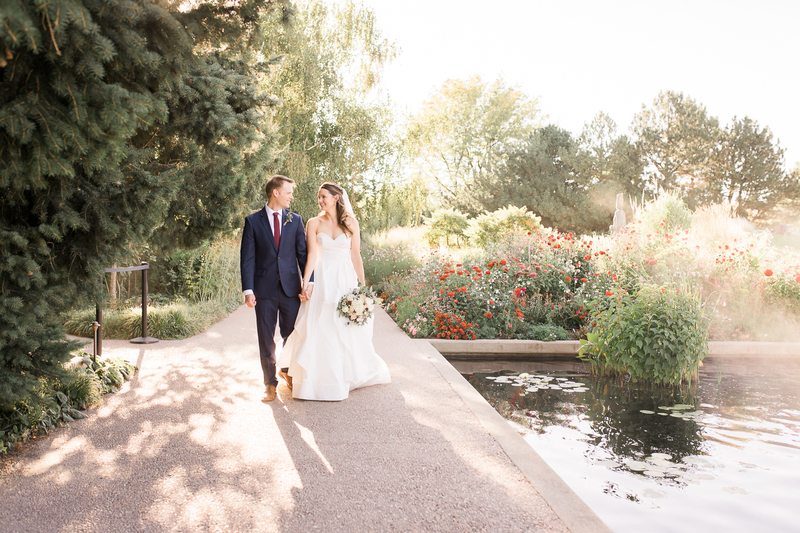 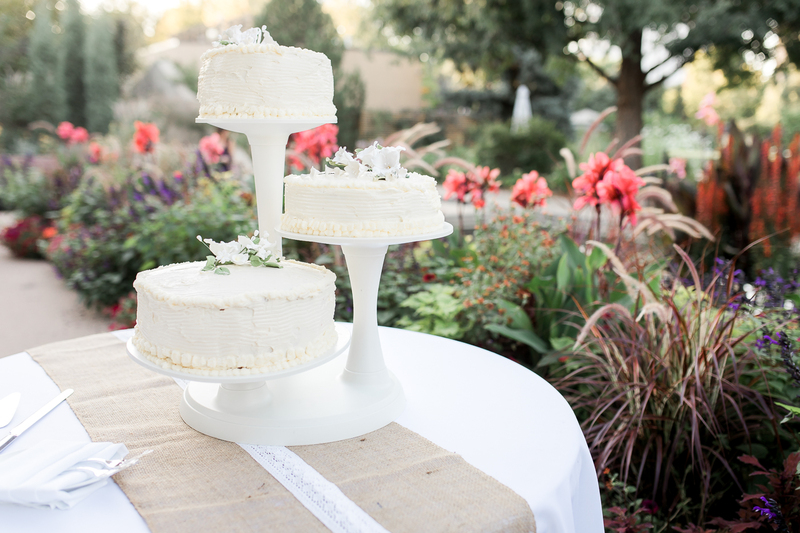 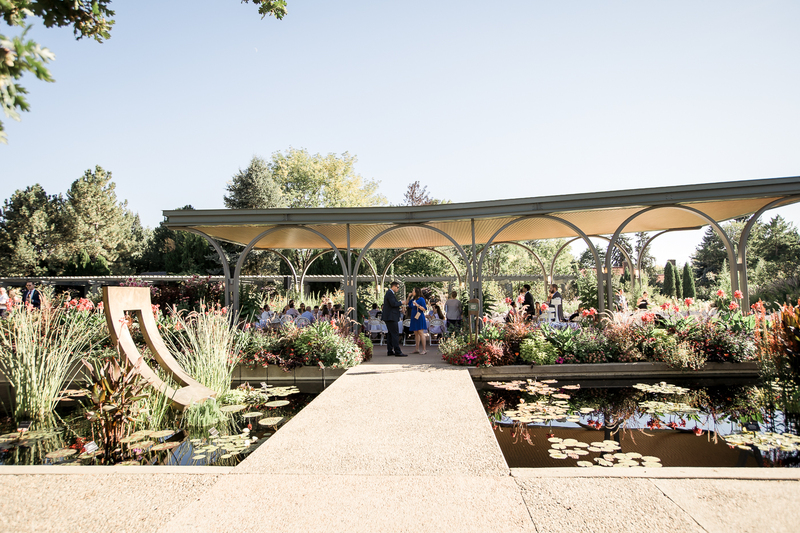 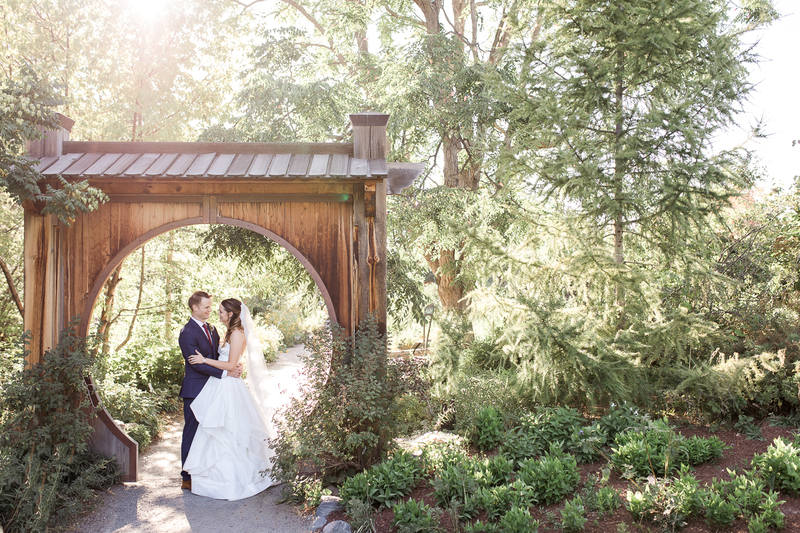 Later, after they were wed, the three of us would walk through the botanic gardens, surrounded by blooms, manicured trees, and waterfall mist. 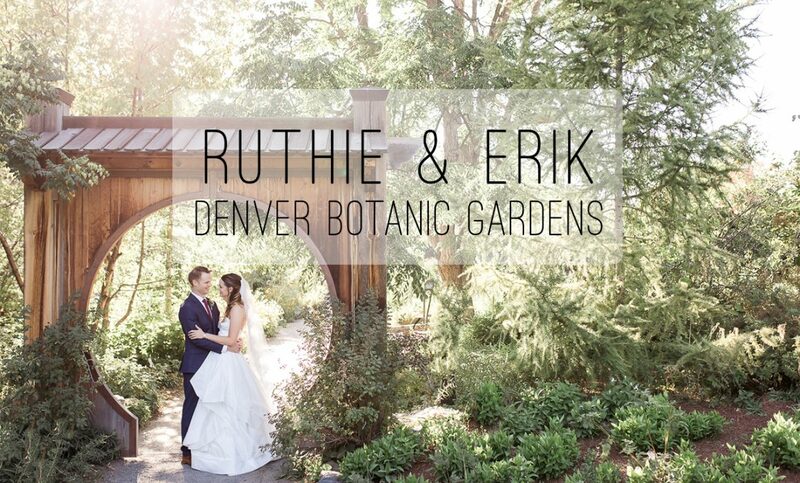 In the late afternoon sun, Ruthie & Erik’s joy was contagious. 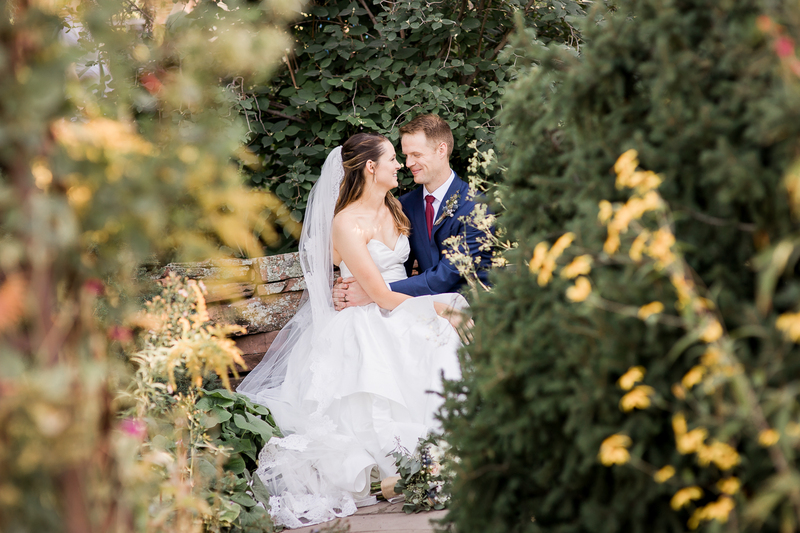 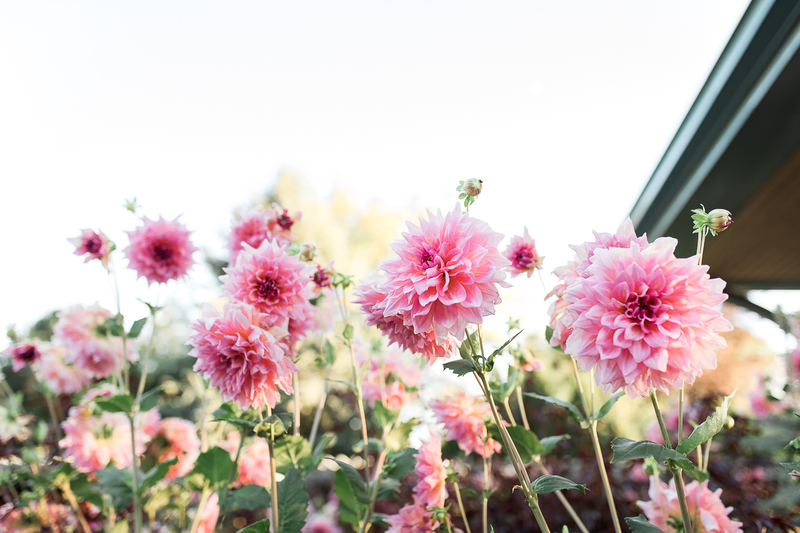 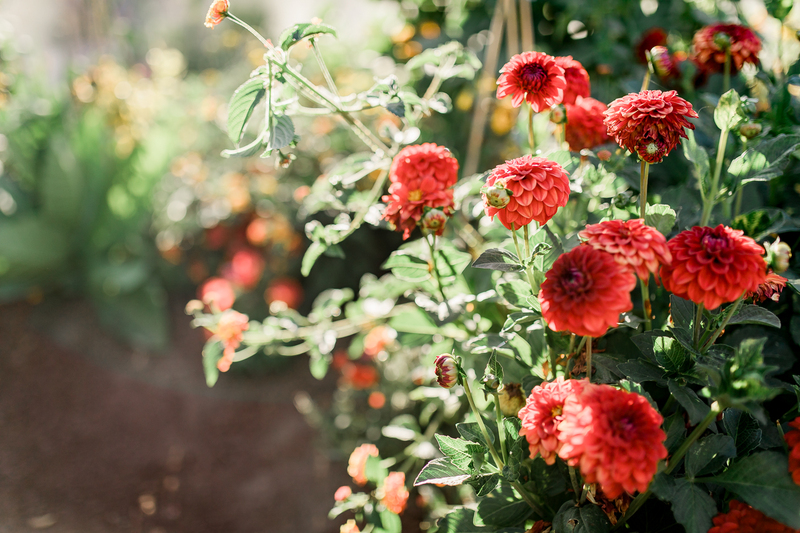 Their love for each other outshining even the beauty of the gardens. 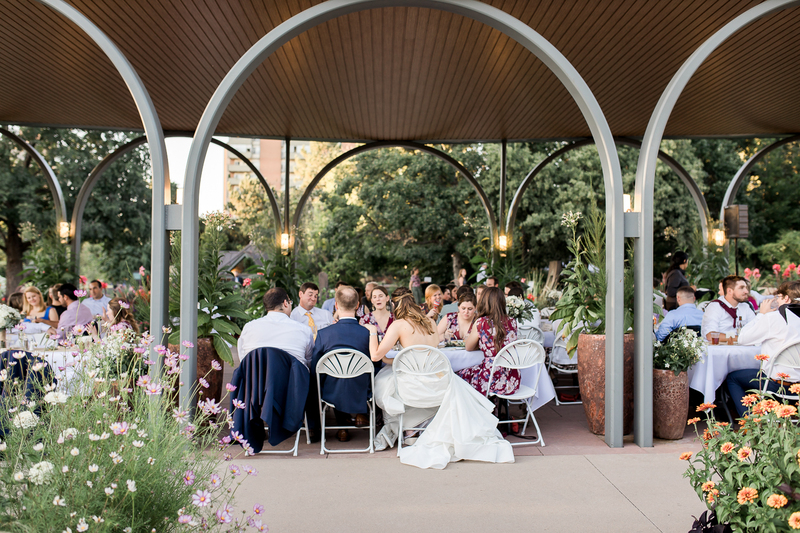 Just when I thought it couldn’t get any better, we joined the reception and in a pavilion surrounded by dahlia’s and roses, we celebrated. 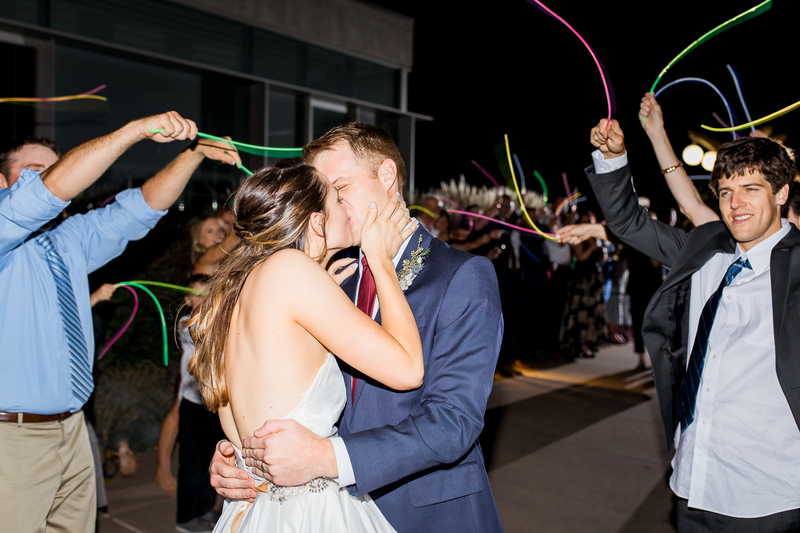 Really celebrated. 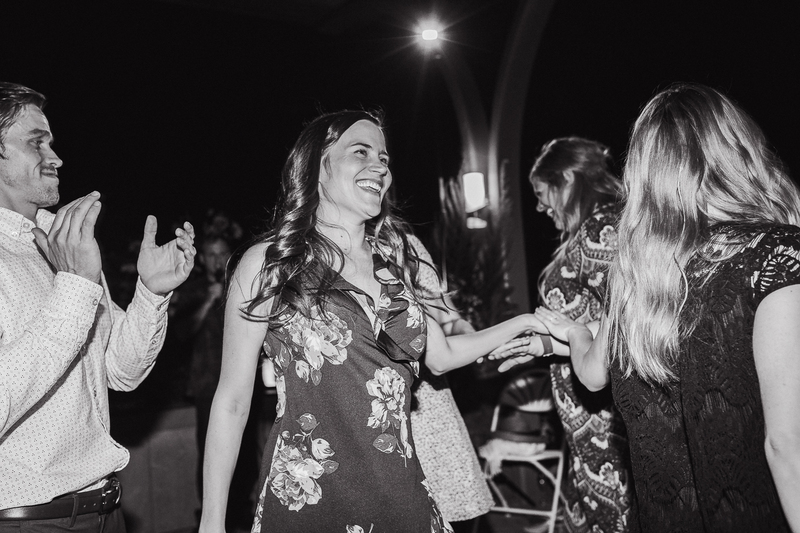 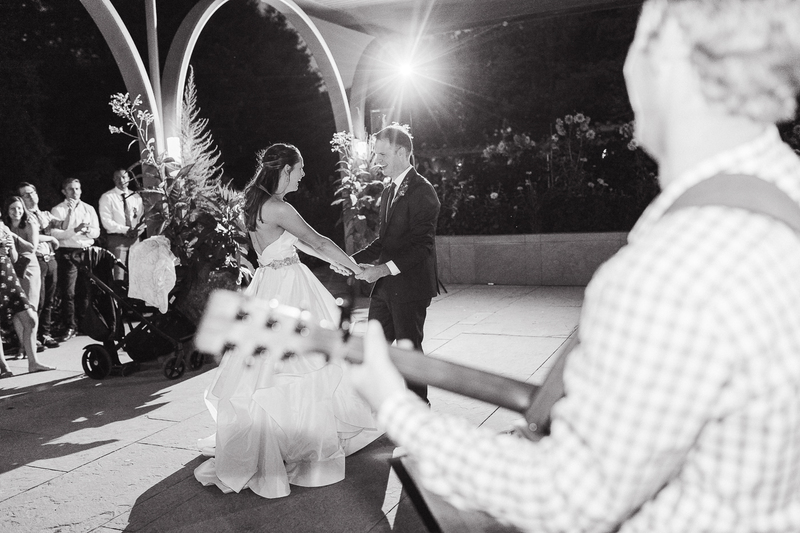 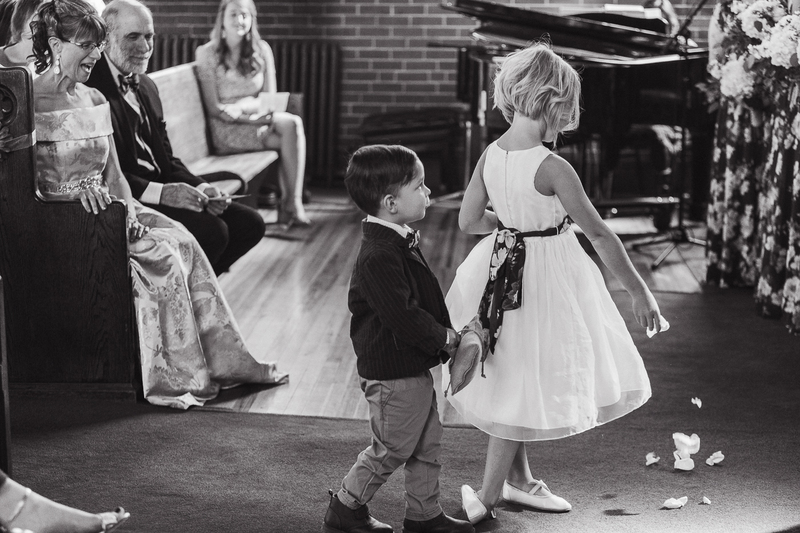 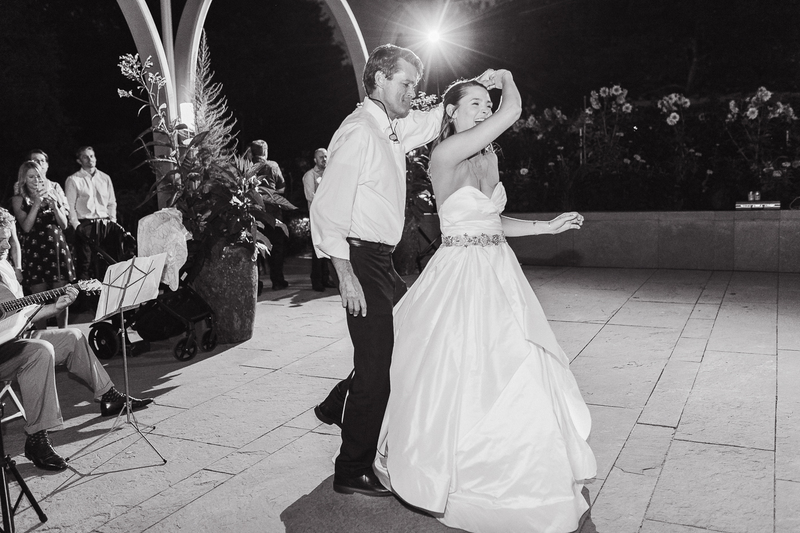 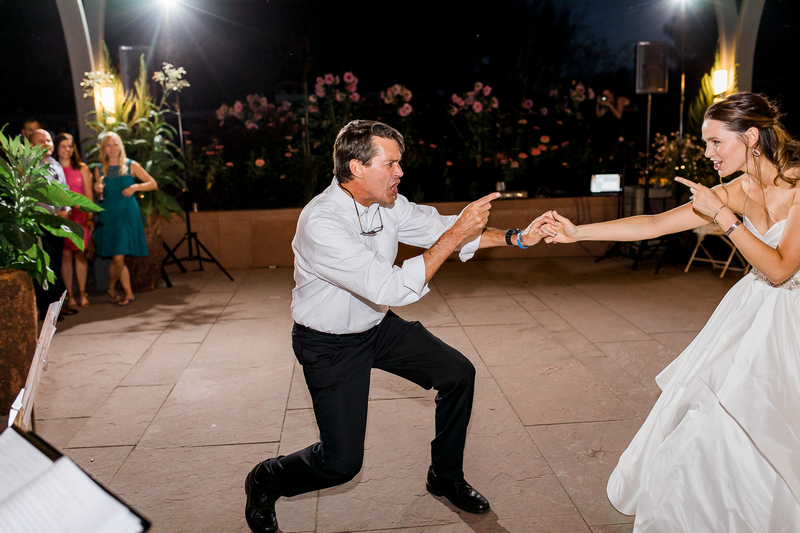 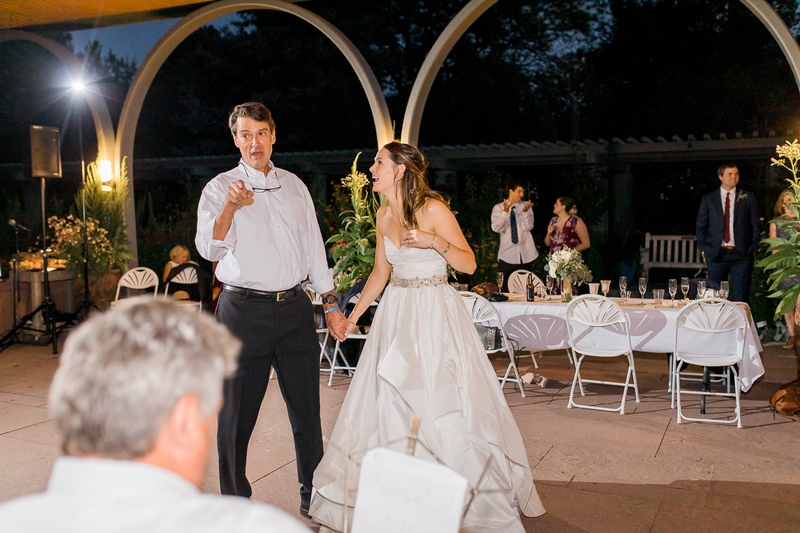 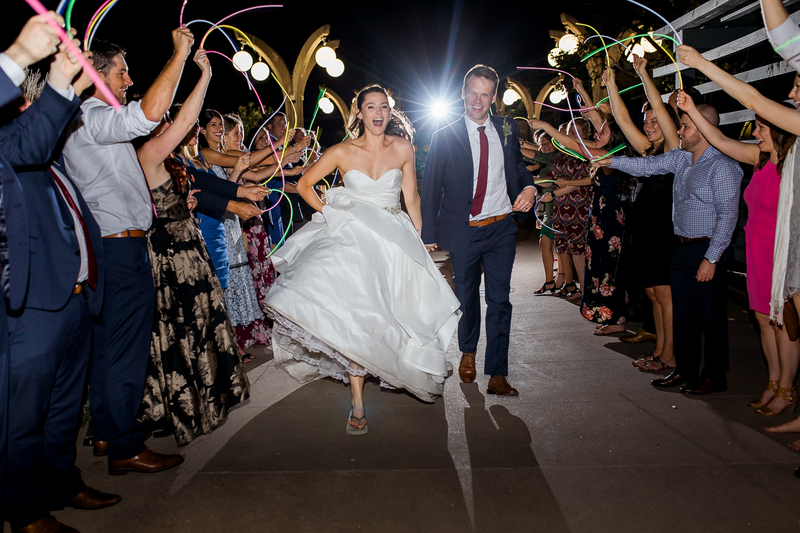 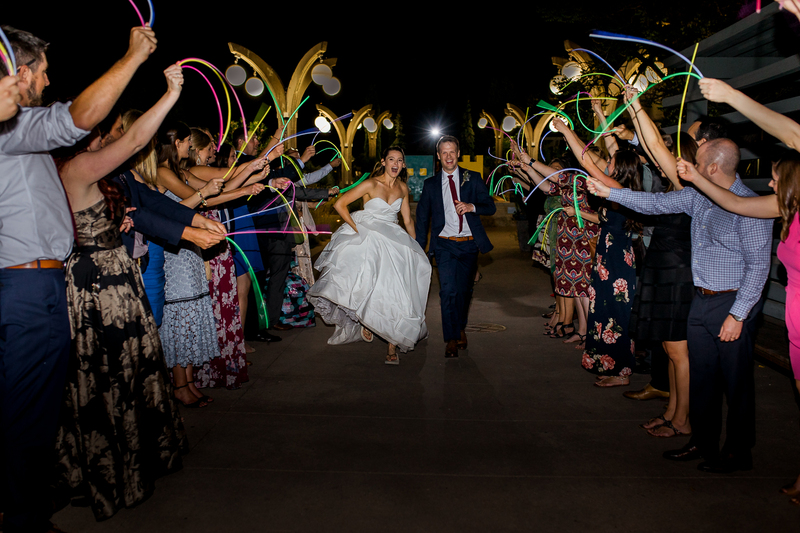 Square dancing lessons, much laughter, the most memorable father-daughter dance (she surprised him with a live playing of their favorite Van Halen song), and a run through cheering guests and waving glow sticks to top it all of. 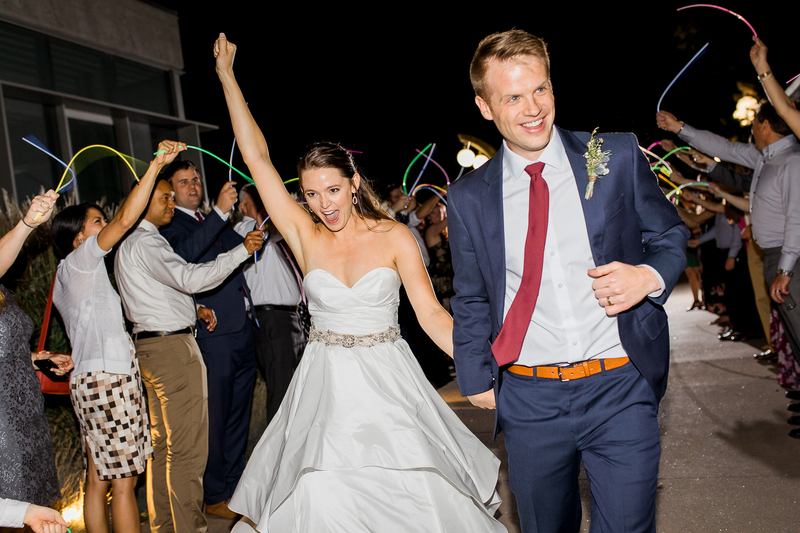 It was truly an incredible celebration for an incredible couple!